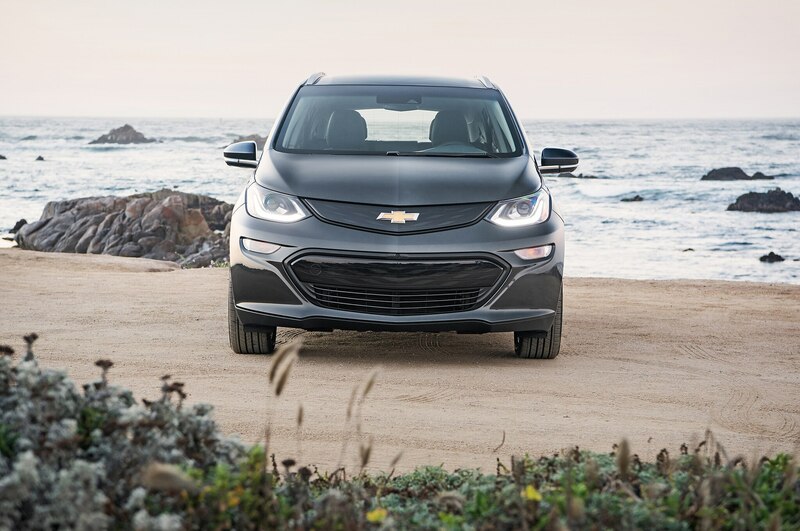 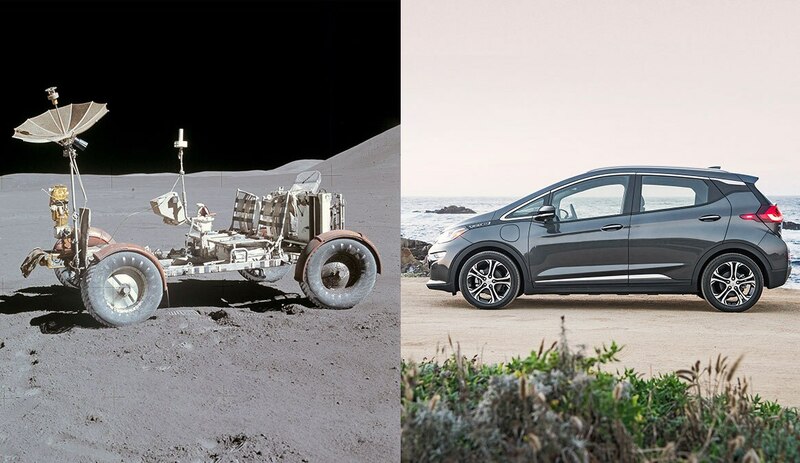 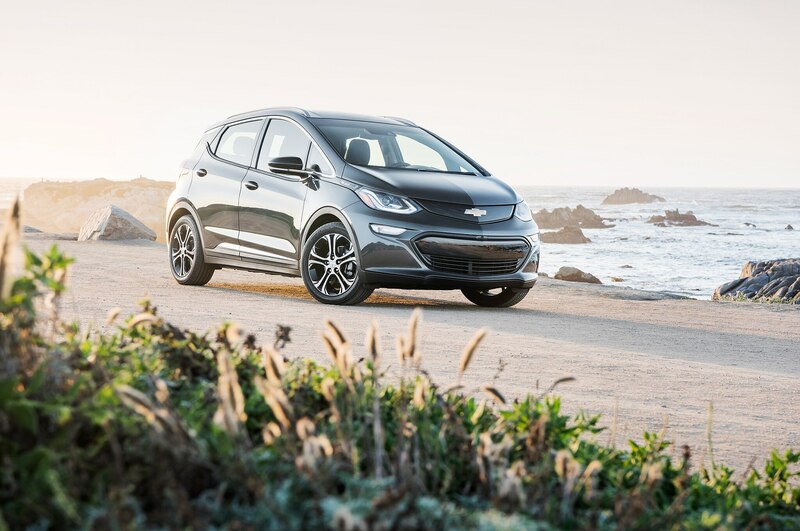 For the anniversary of the July 1971 moon landing, Chevrolet compares the 2017 Bolt to the 1971 Lunar Rover to draw a connection between the historic space vehicle and its modern electric car. 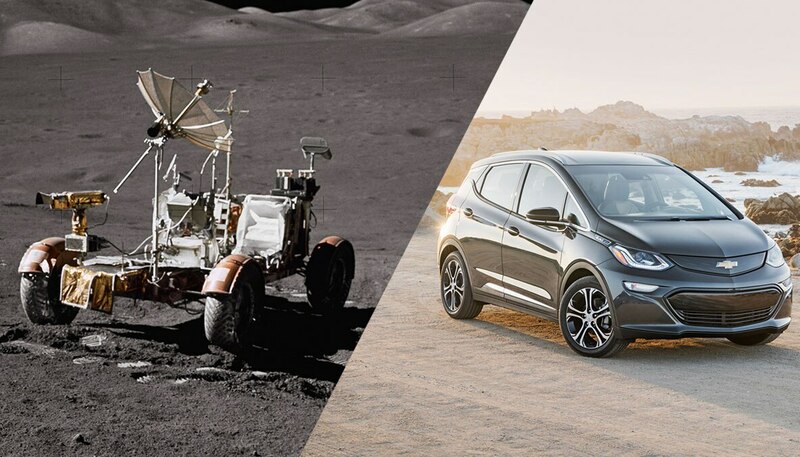 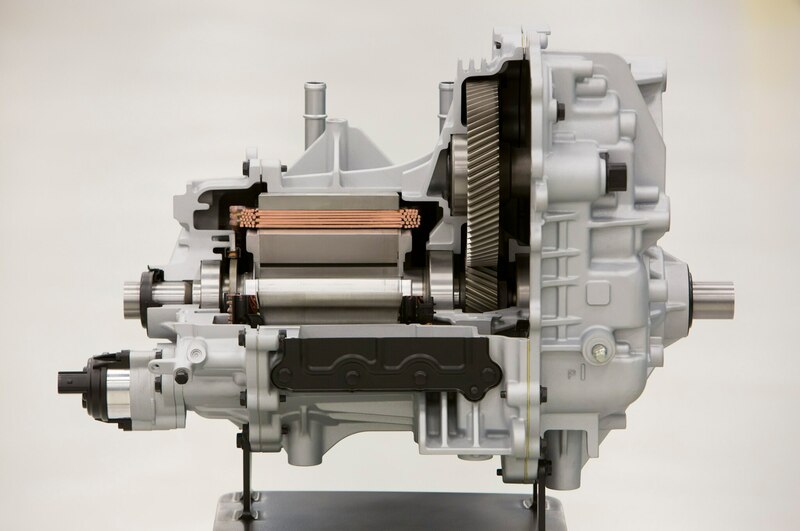 In cooperation with a number of companies, General Motors engineers worked on the 1971 Lunar Rover and was responsible for designing the electric propulsion system, suspension, mesh wire wheels, and drive controller made to accommodate lunar gloves. 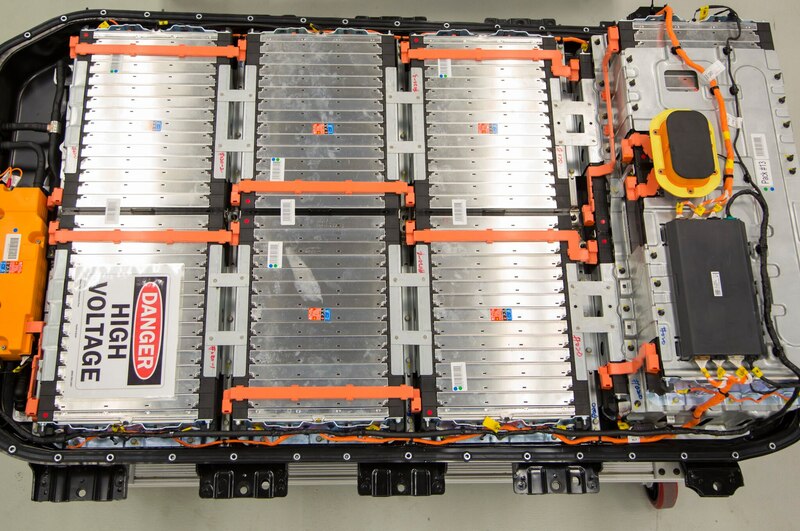 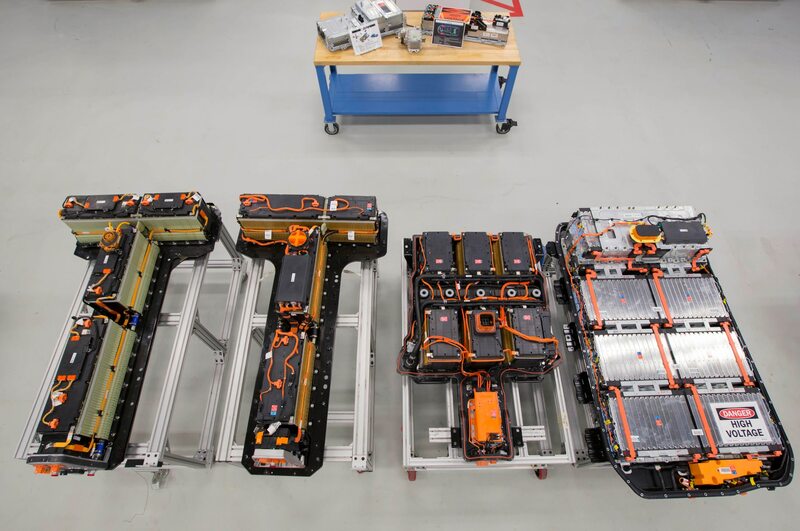 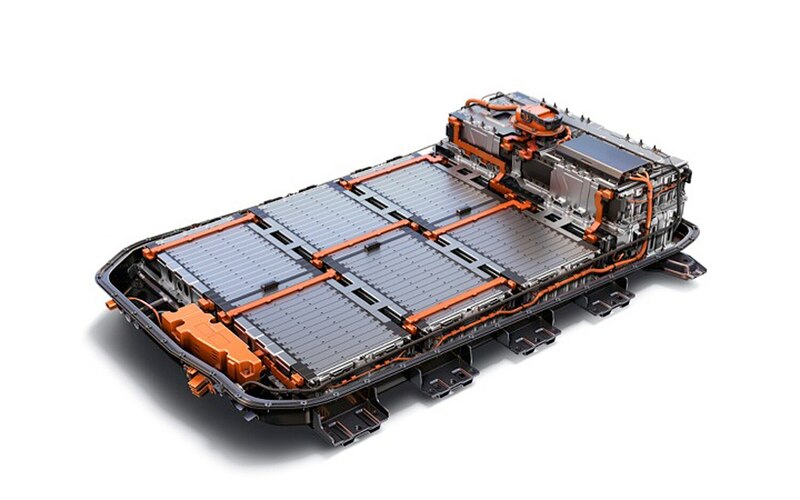 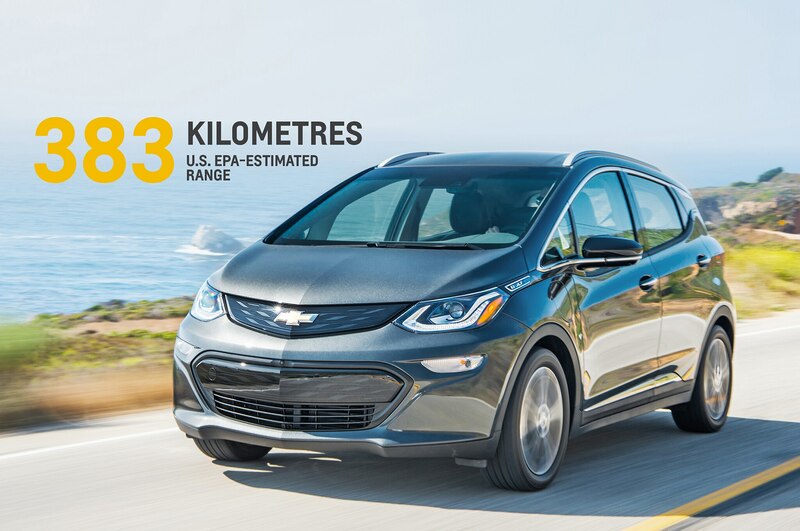 The infographic below helps illustrate just how far EV technology has com. 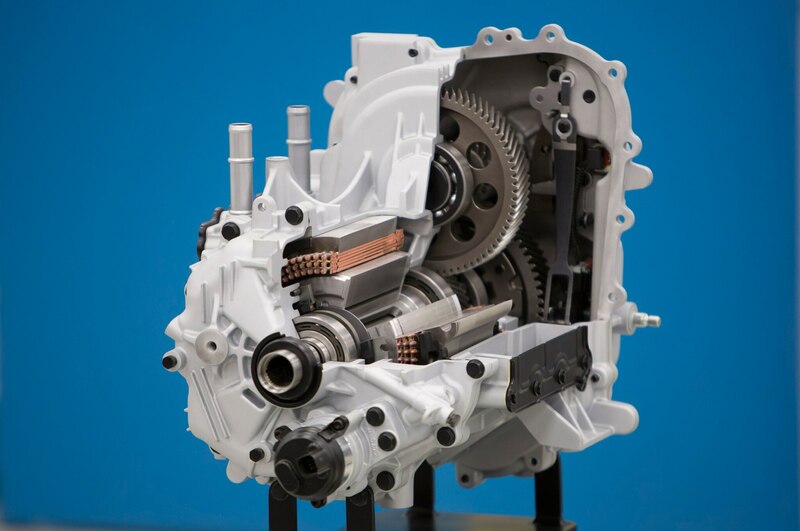 “When our team began engineering for the Lunar Rover, there were so many unknowns, including varied terrain, extreme temperatures and the effect of reduced gravity,” Ferenc Pavlics, the project’s now retired chief engineer, in a release. 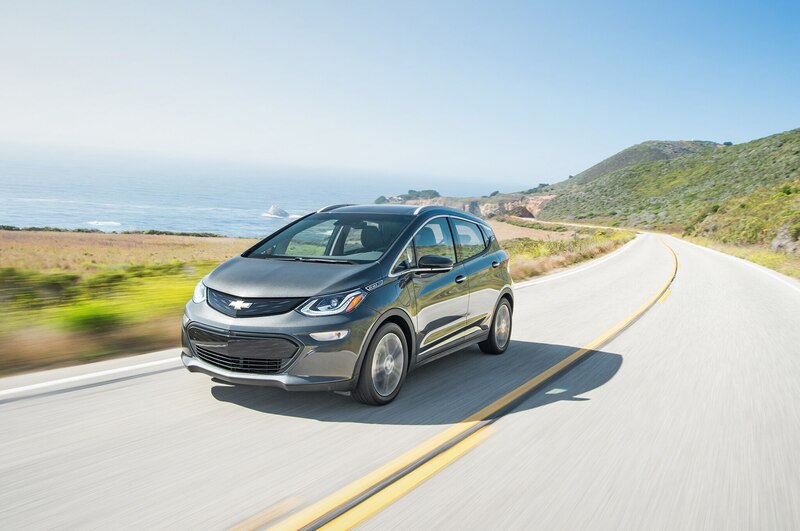 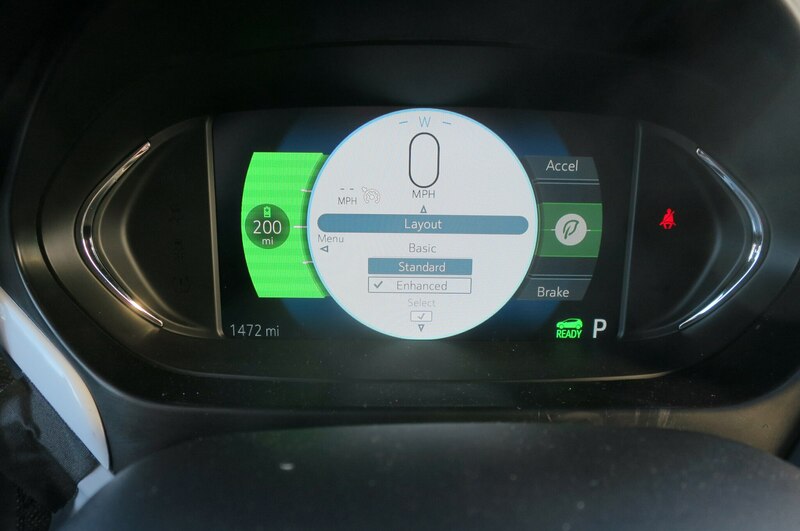 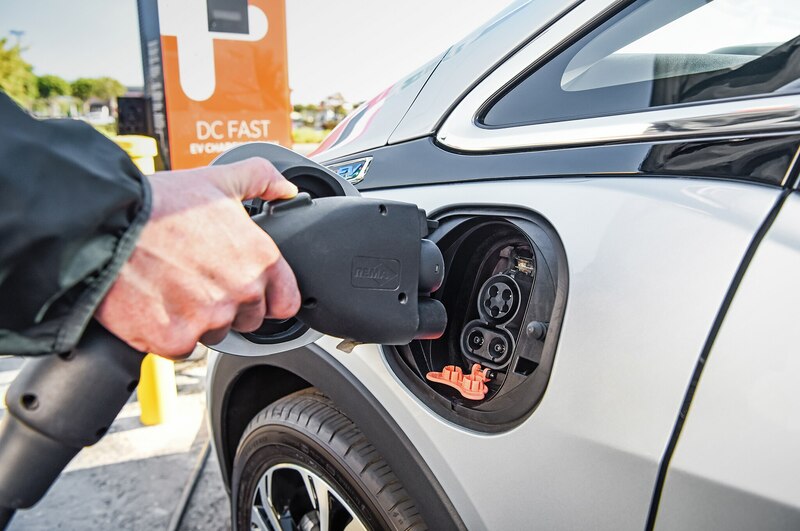 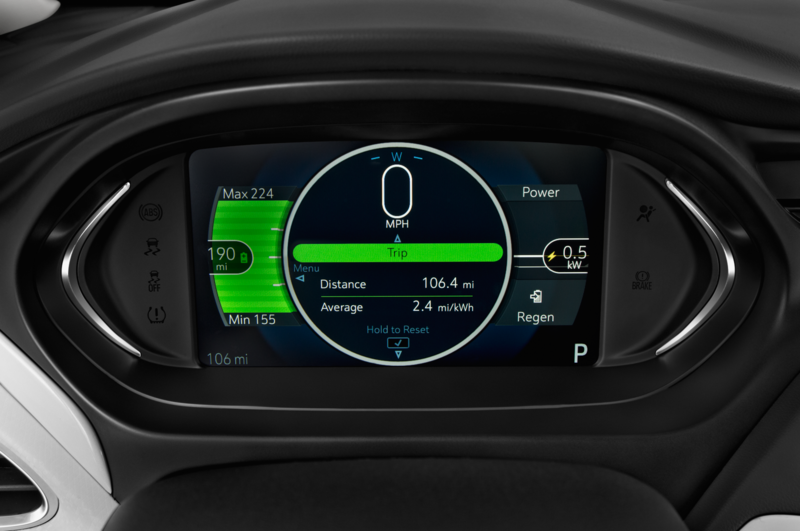 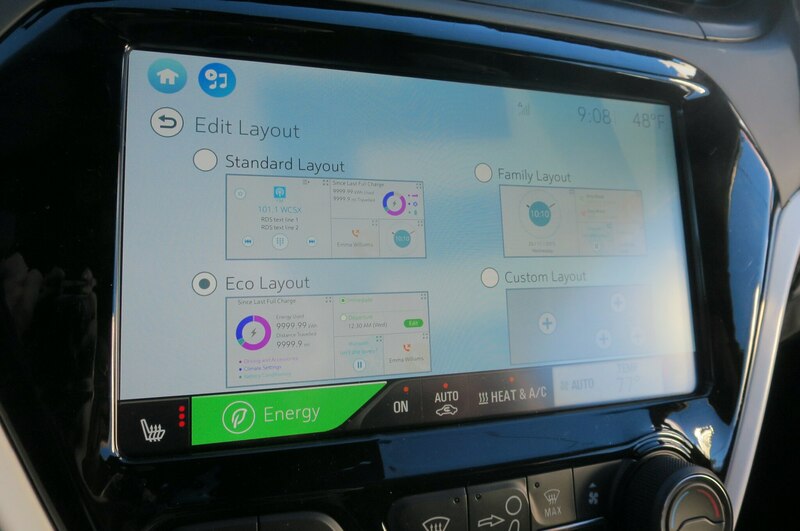 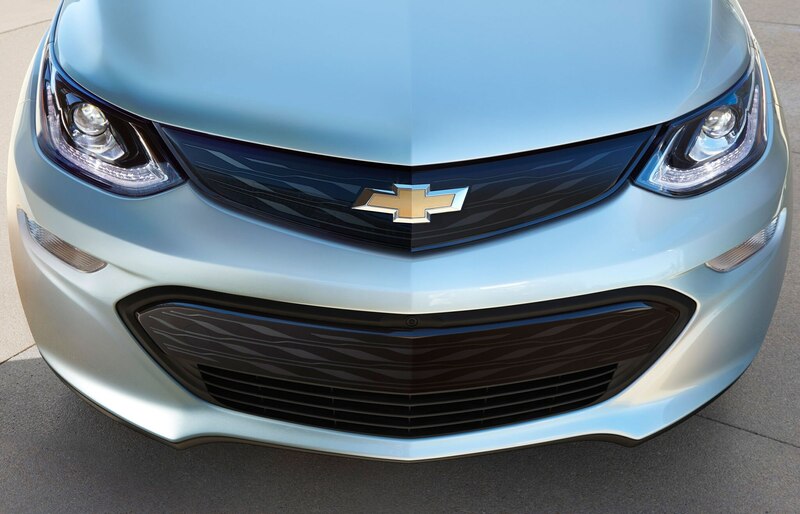 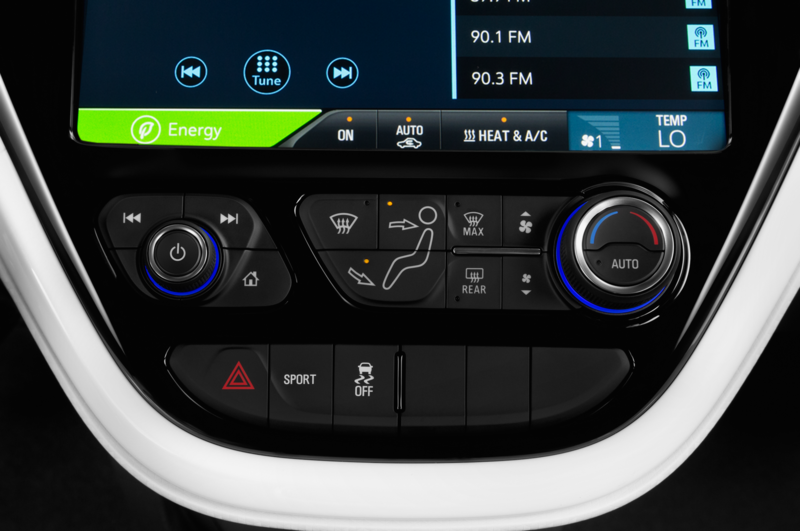 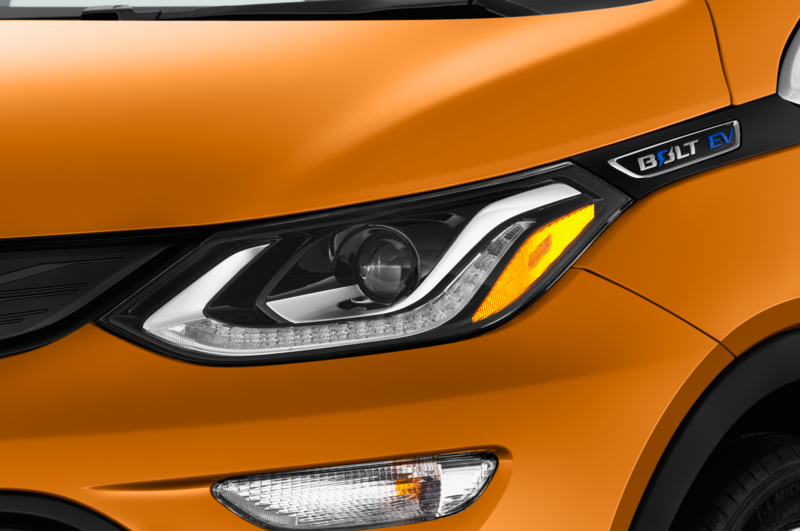 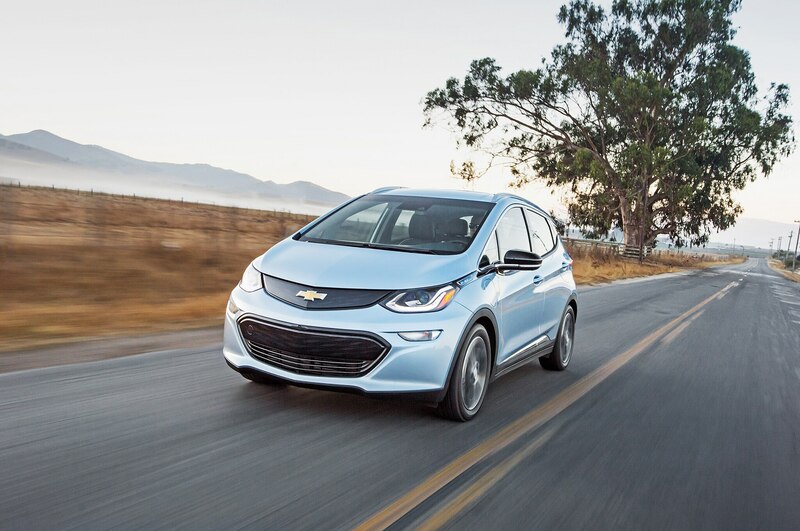 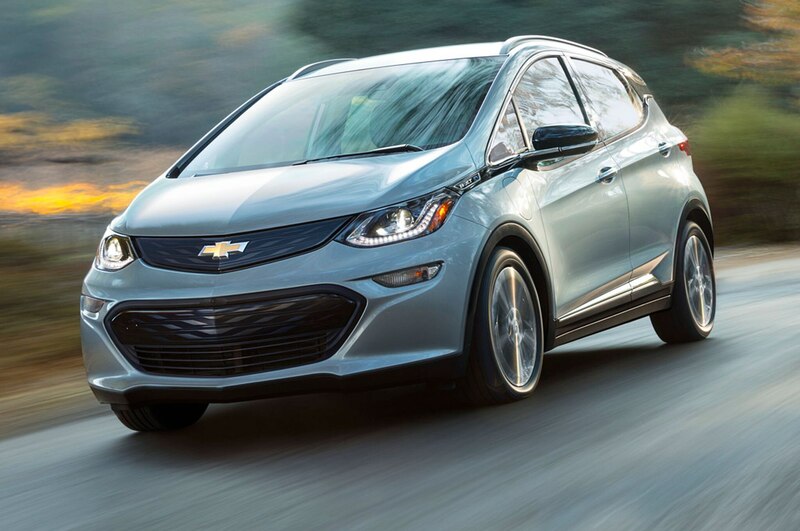 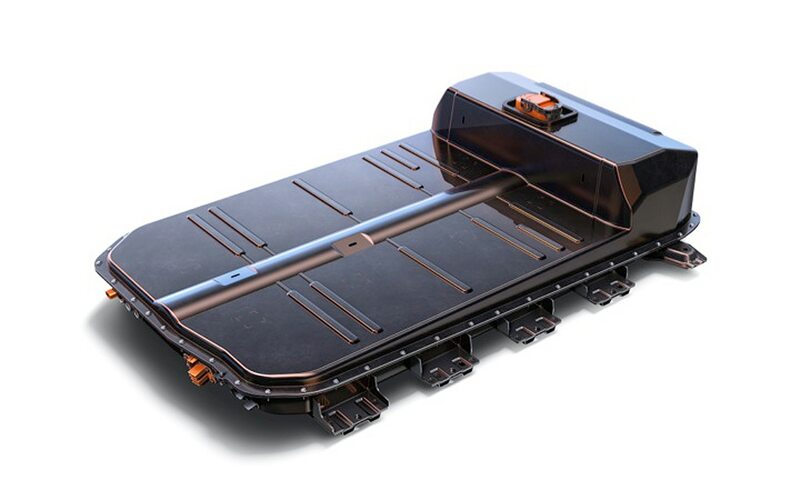 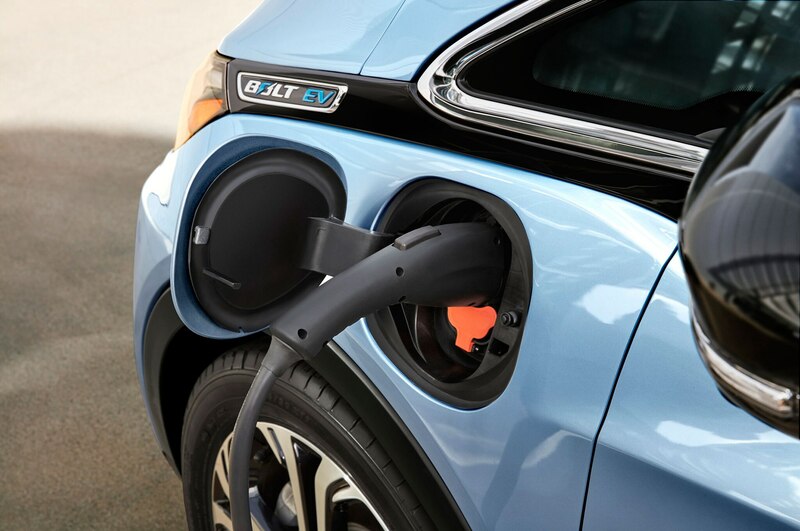 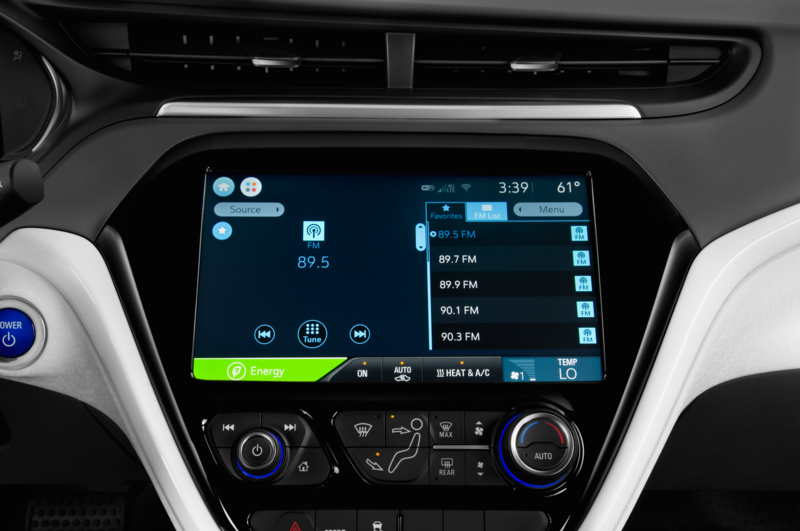 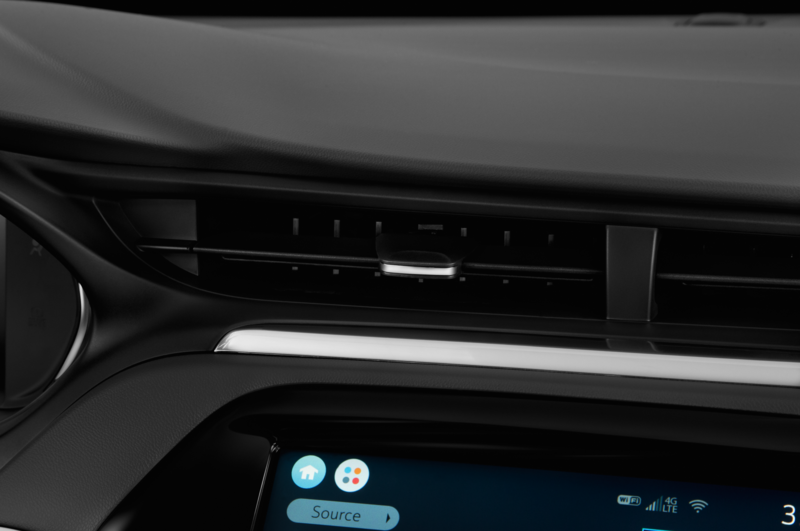 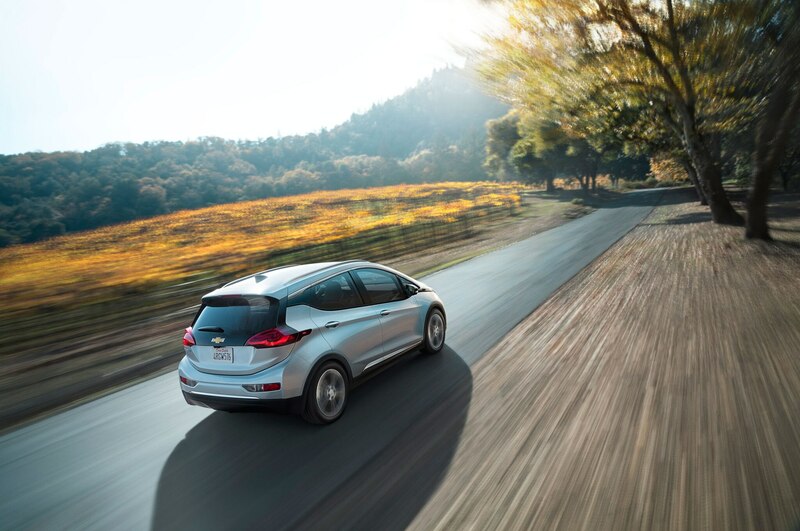 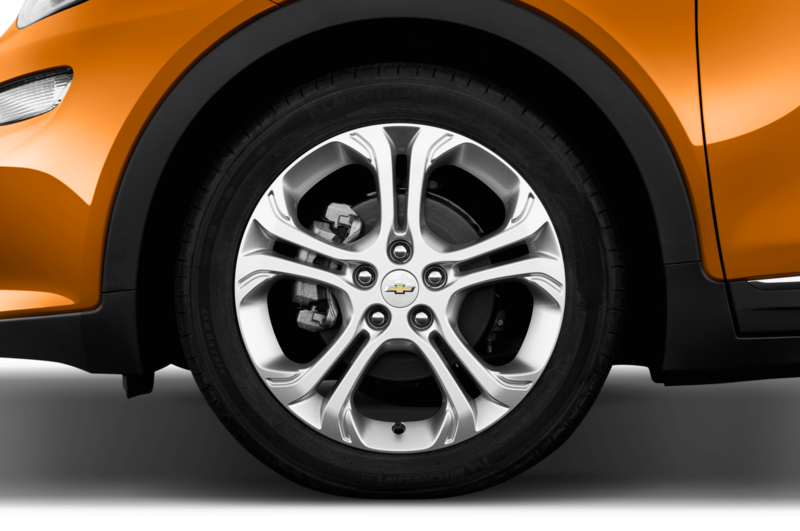 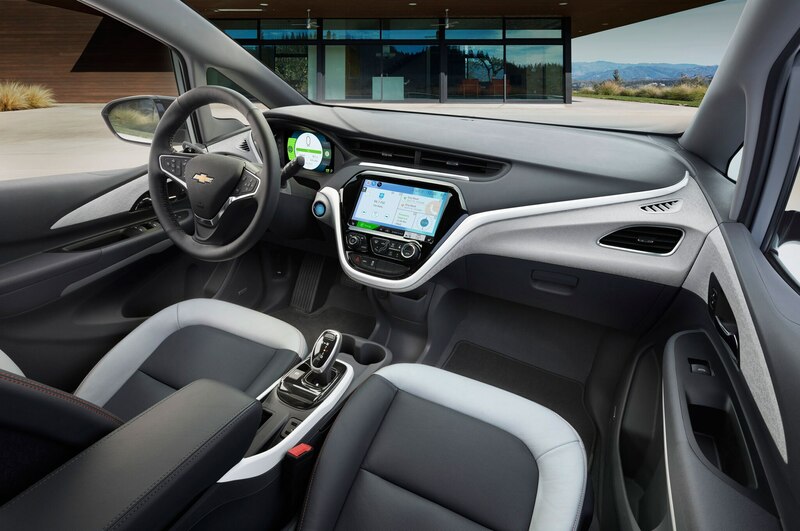 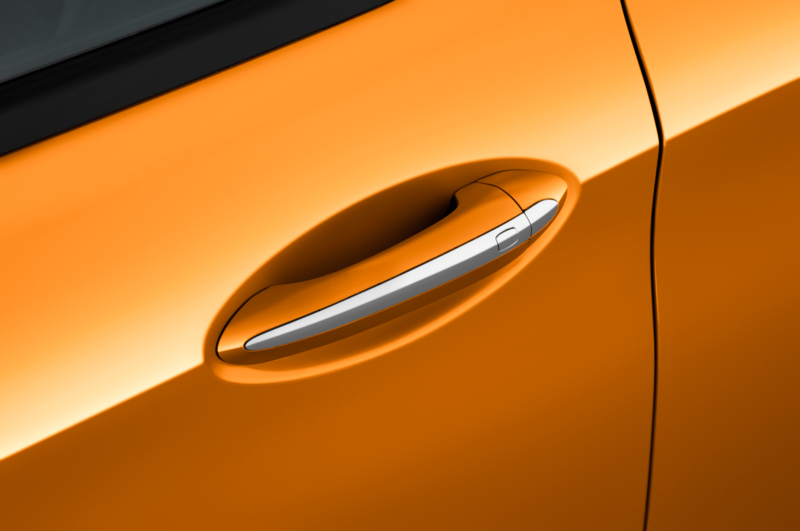 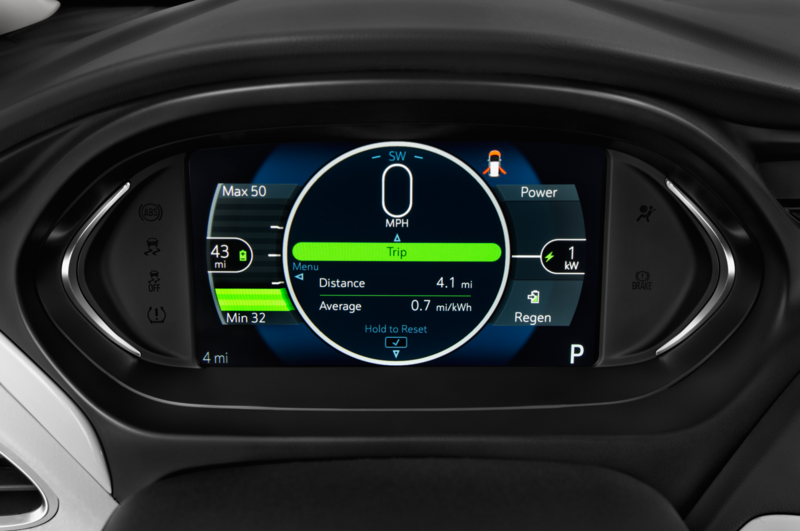 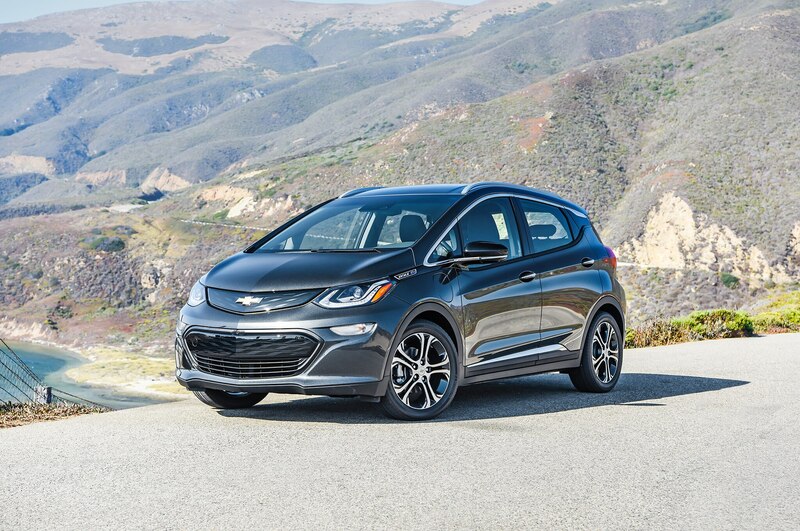 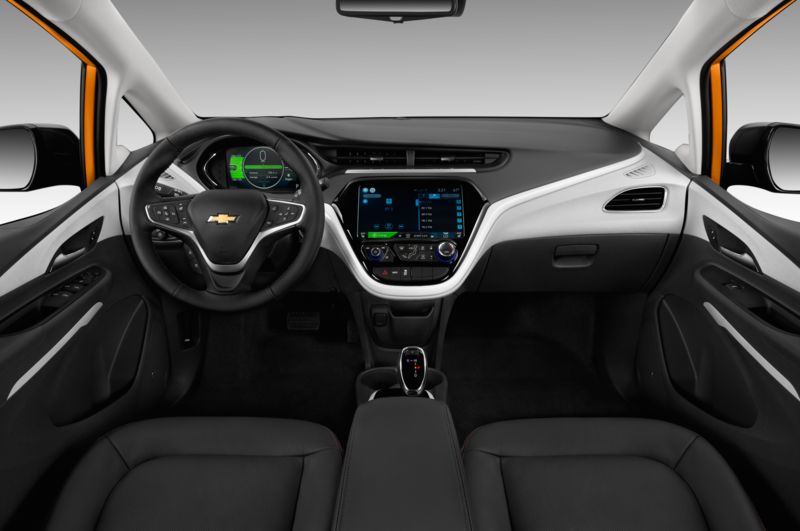 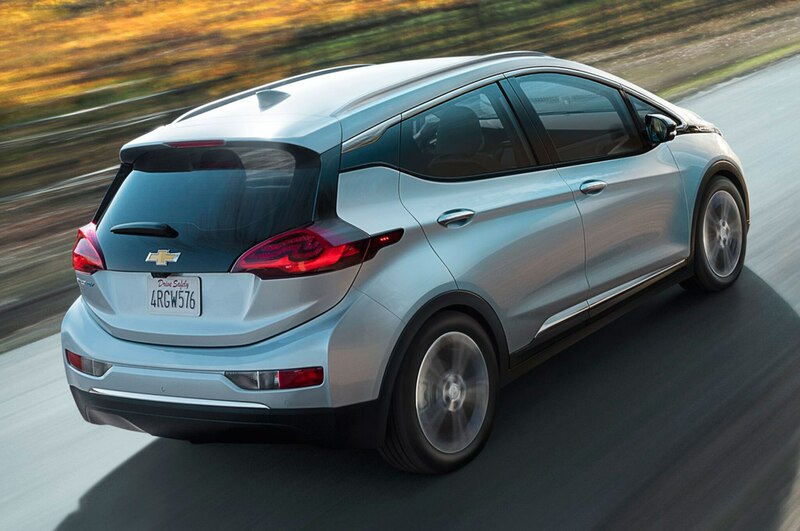 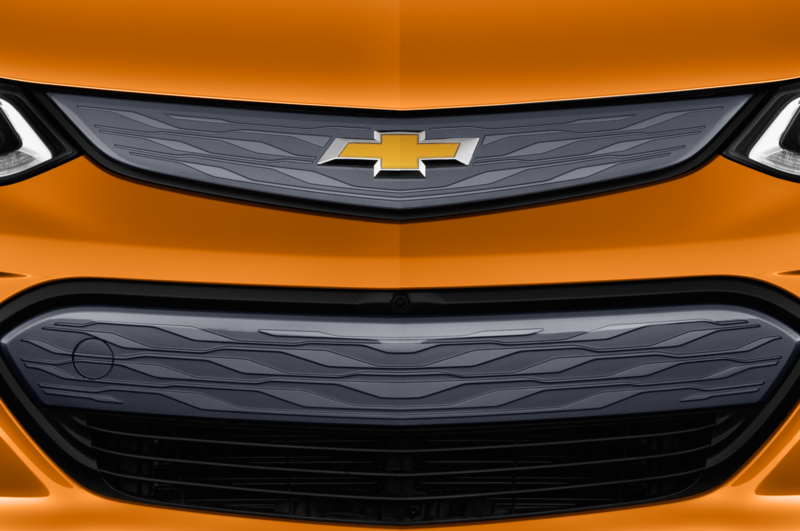 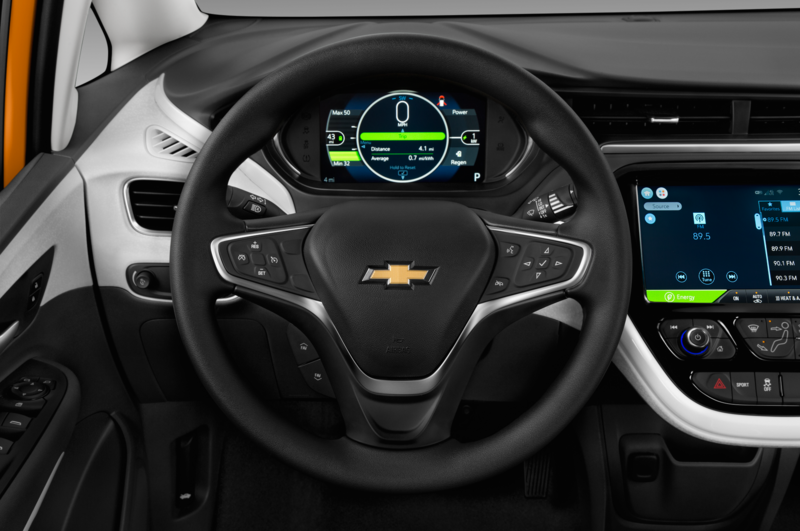 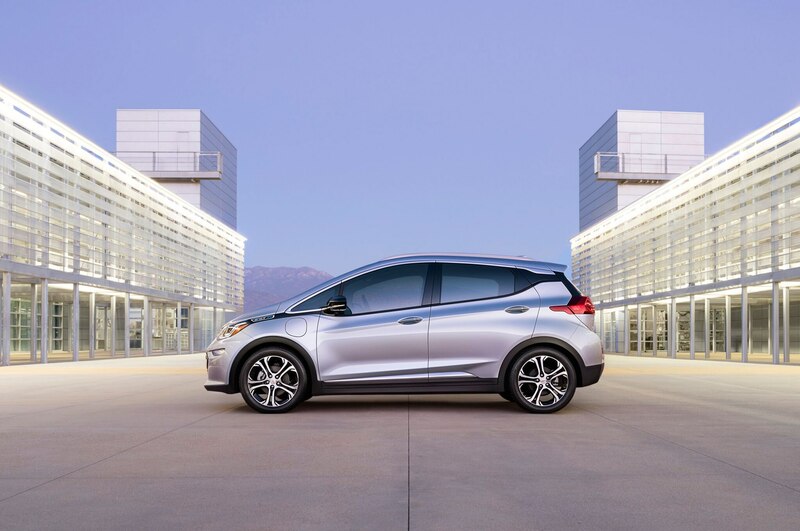 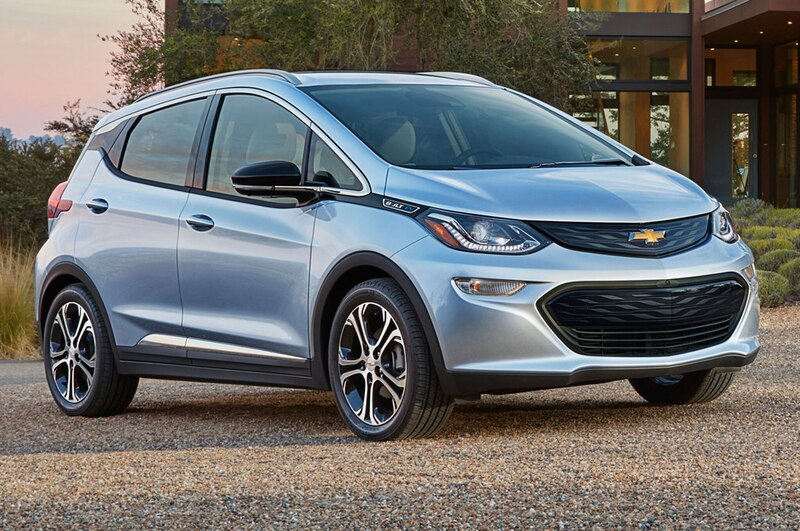 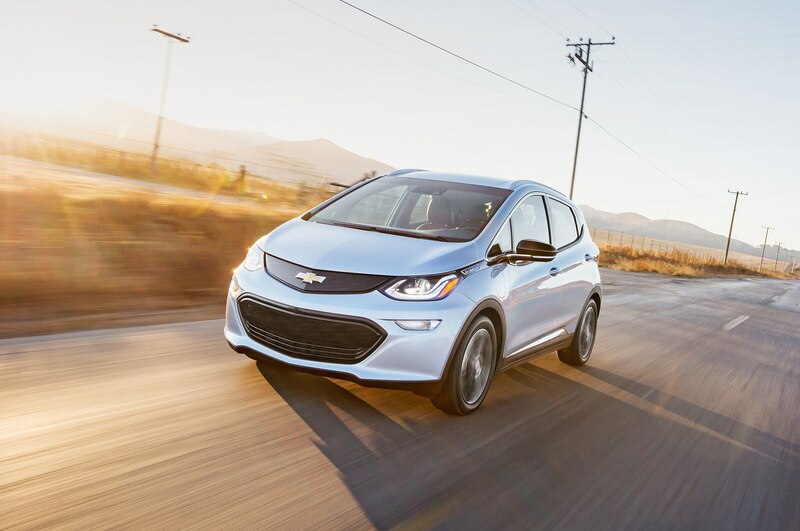 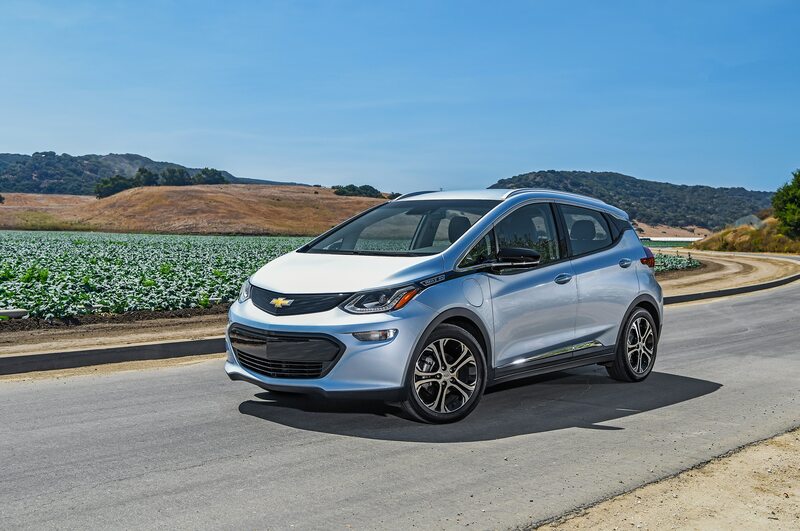 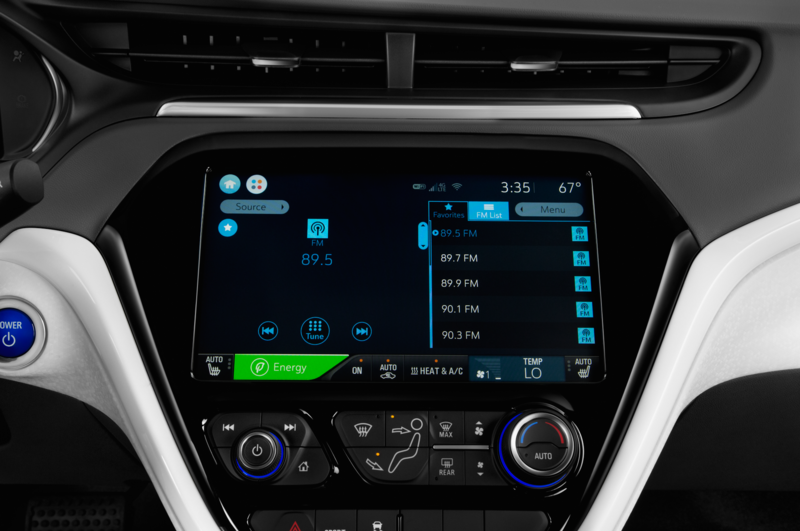 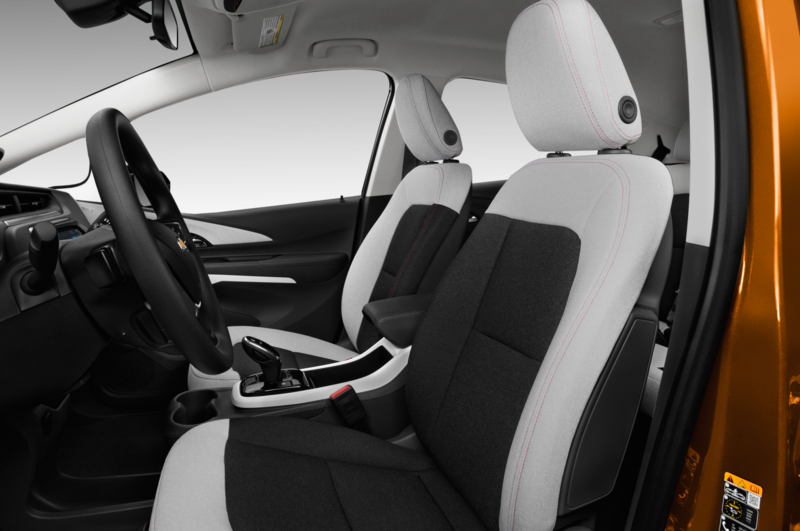 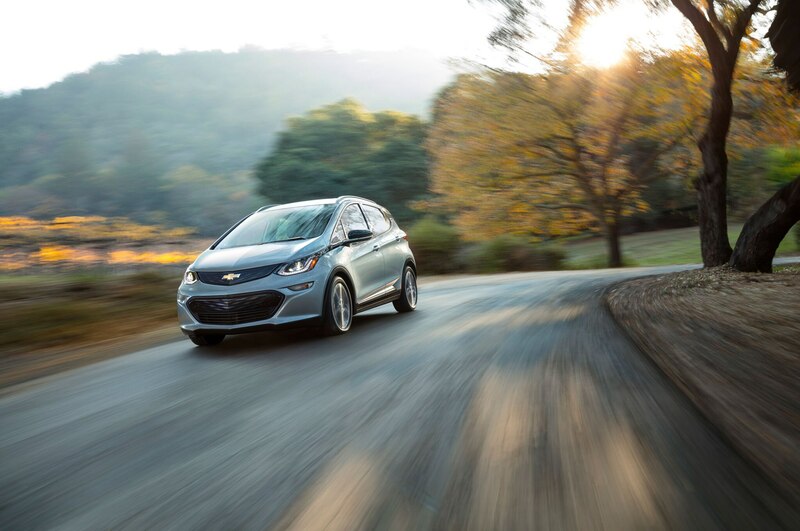 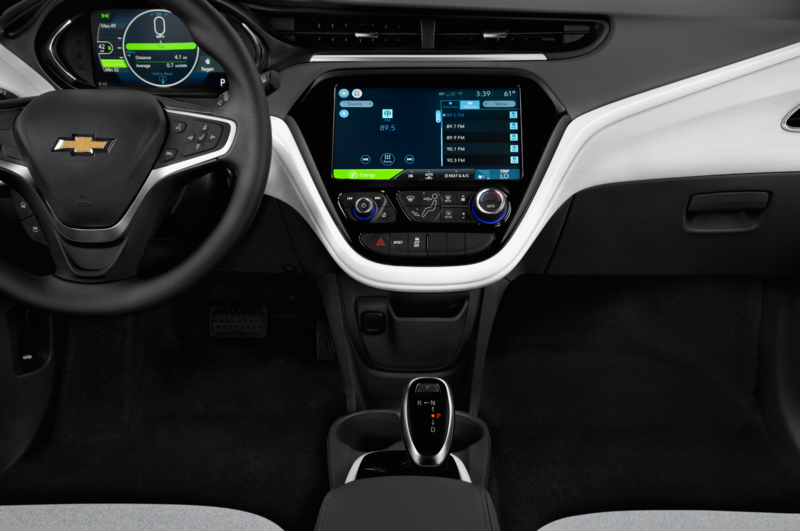 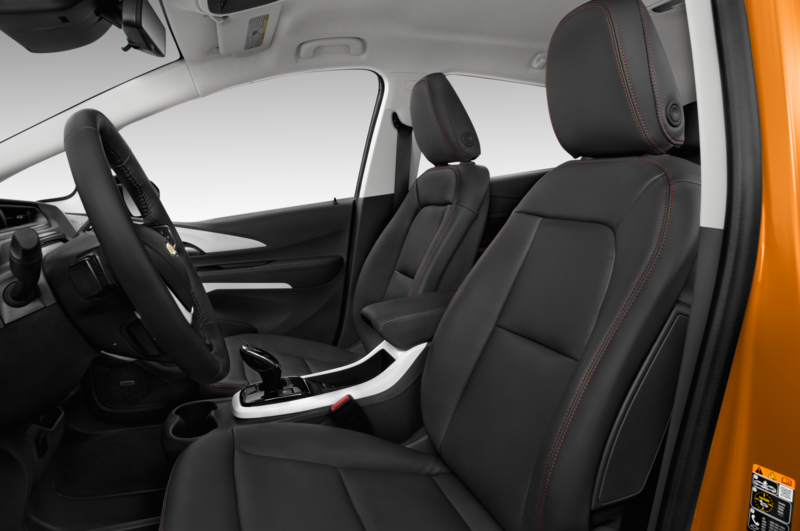 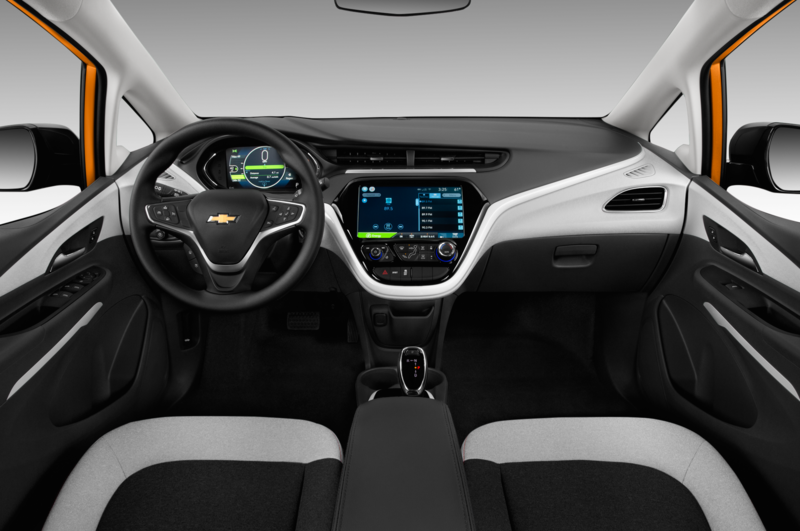 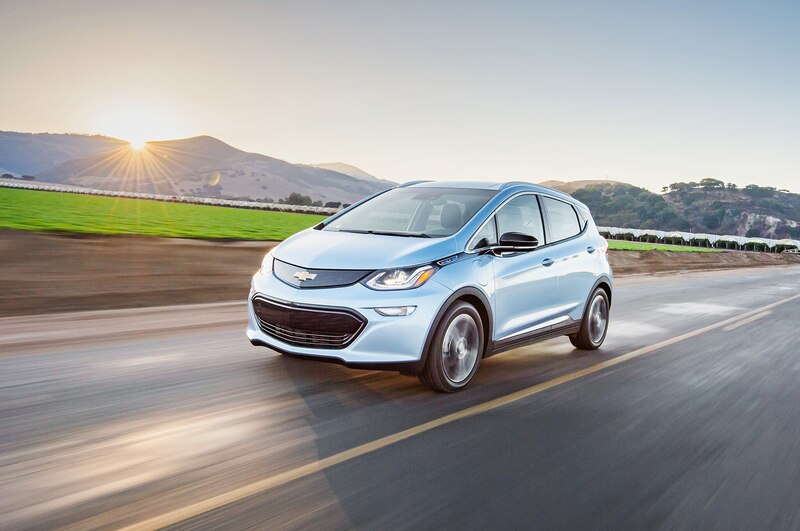 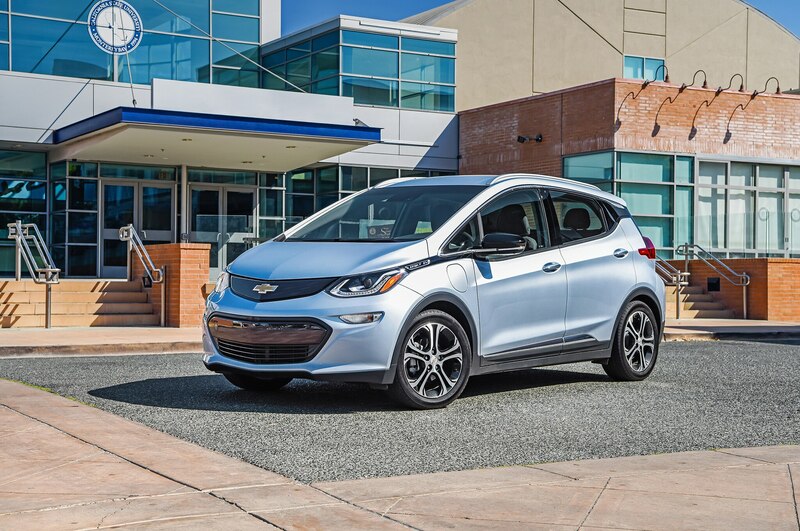 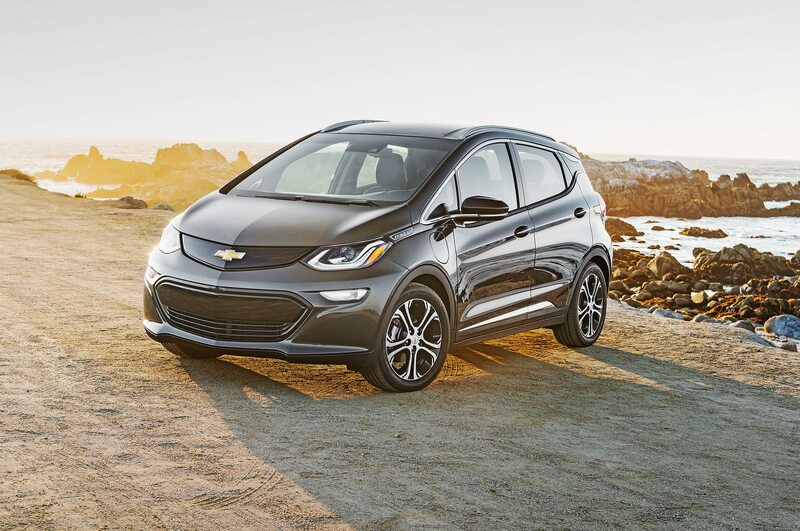 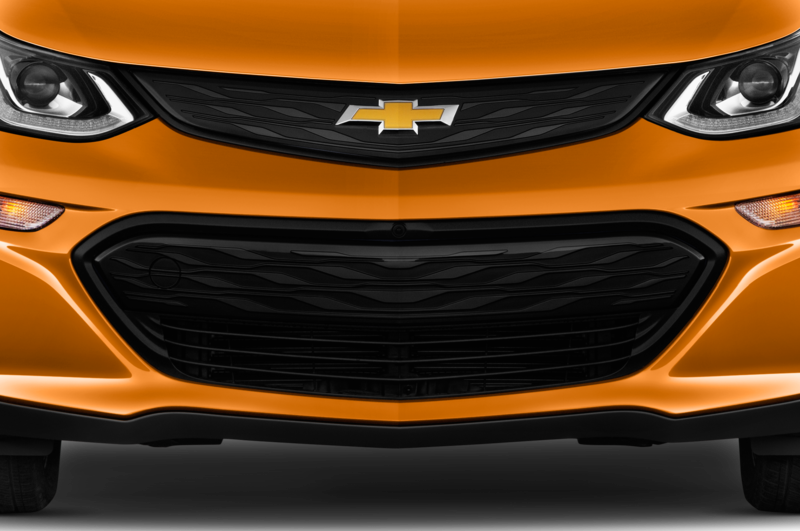 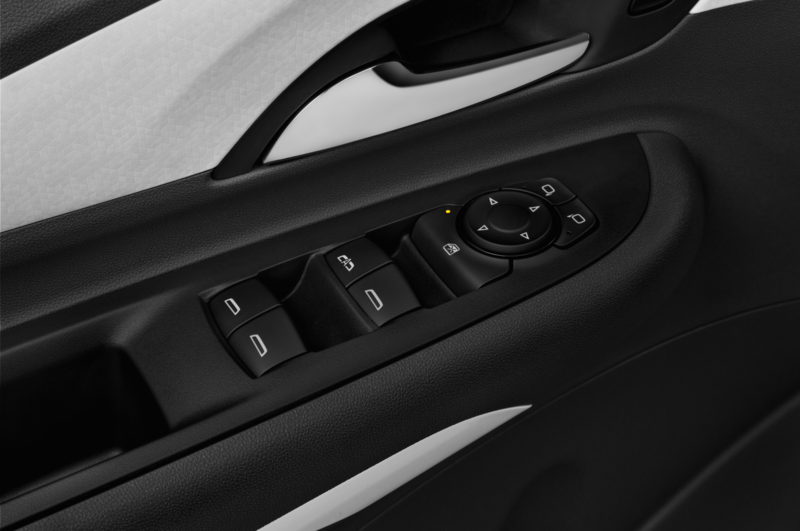 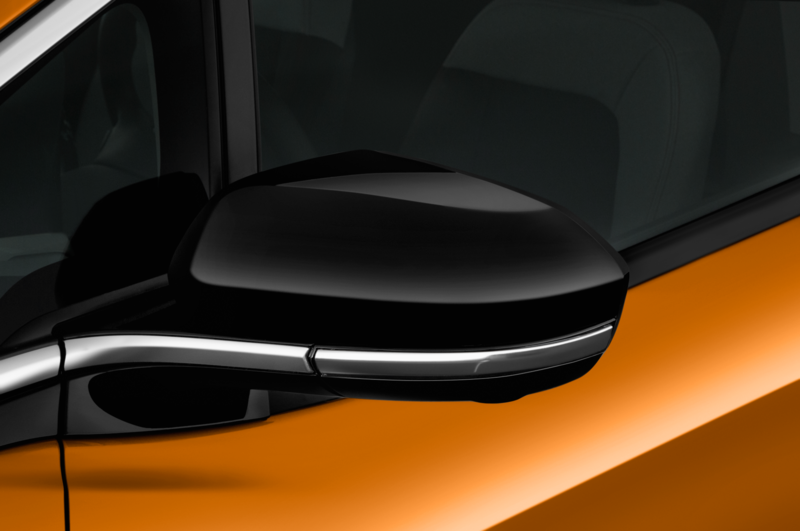 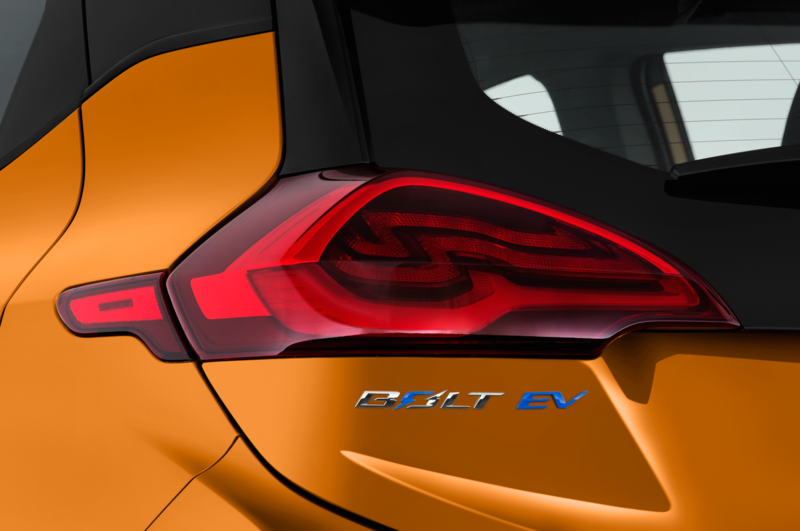 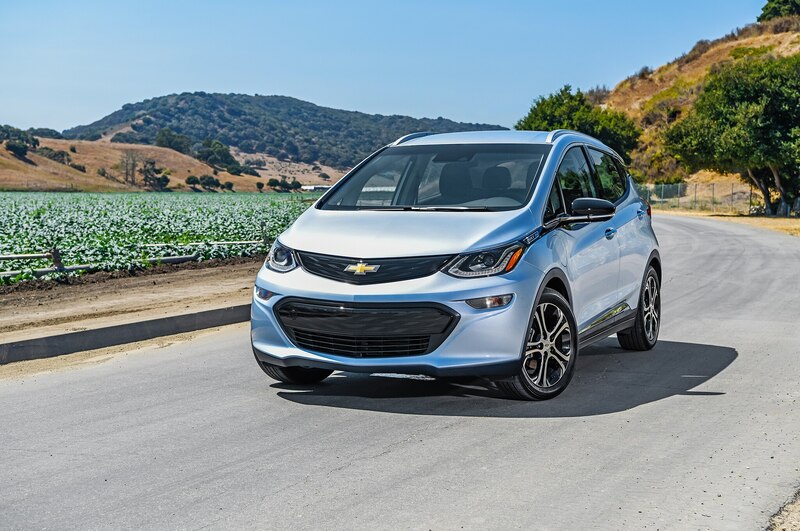 “We pushed the boundaries of automotive technology and worked hand in hand with the astronauts on the vehicle’s design.” Chevrolet says that it also had to push the boundaries to create the Bolt, which, according to its chief engineer Michael Lelli, needed a new architecture in order to create an affordable electric car with generous range. 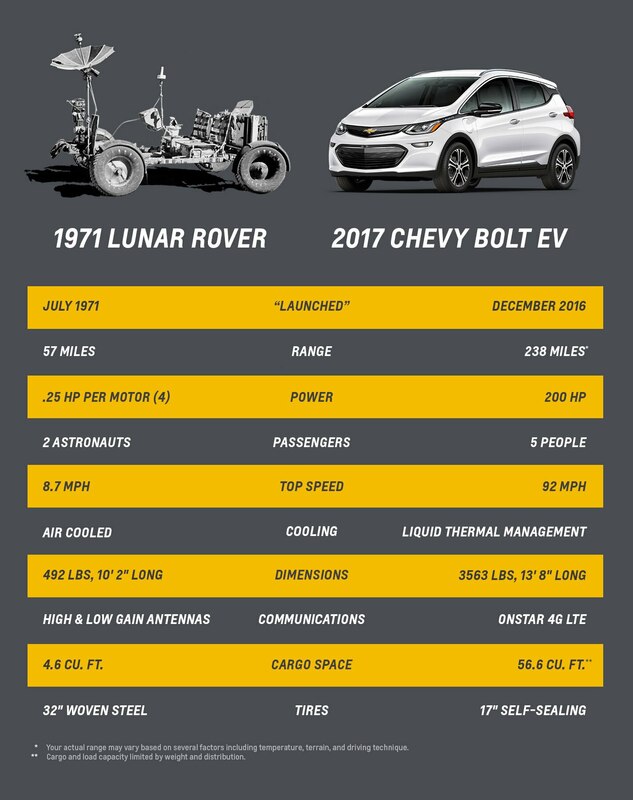 Chevrolet compares the progress made by highlighting the advancements made since the 1971 Lunar Rover, which had a 57-mile range, seating capacity for two astronauts, four 0.25-hp electric motors, an 8.7-mph top speed, and an air-cooled electric motor. 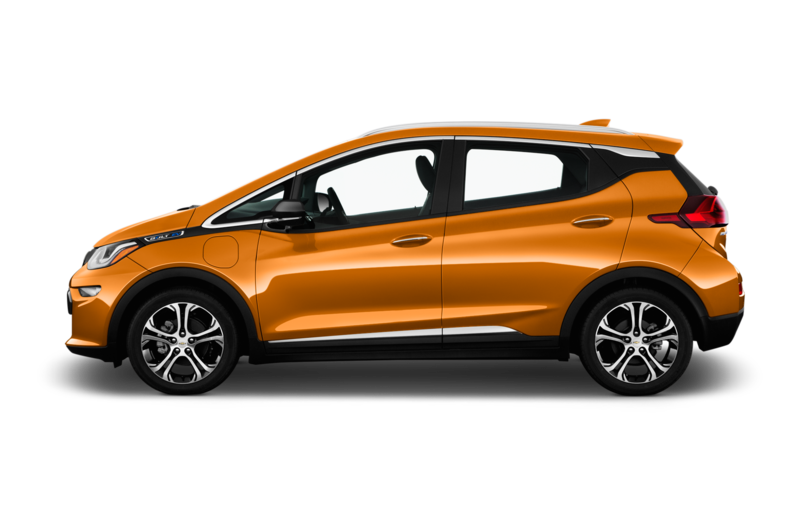 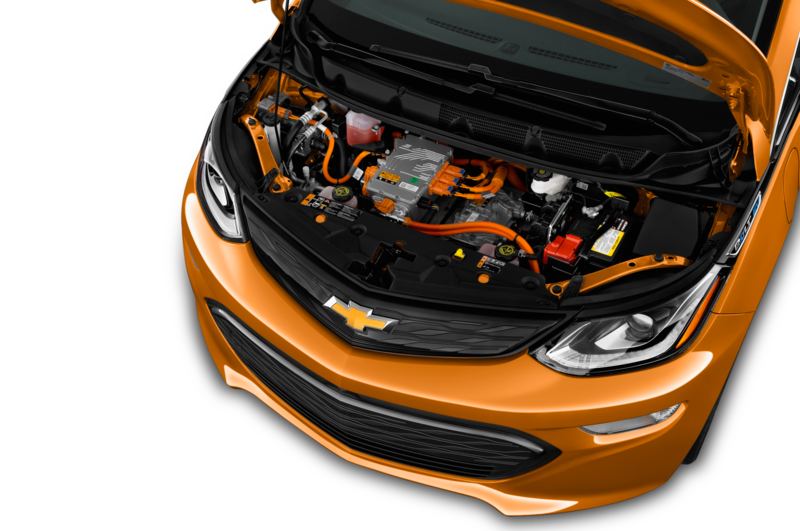 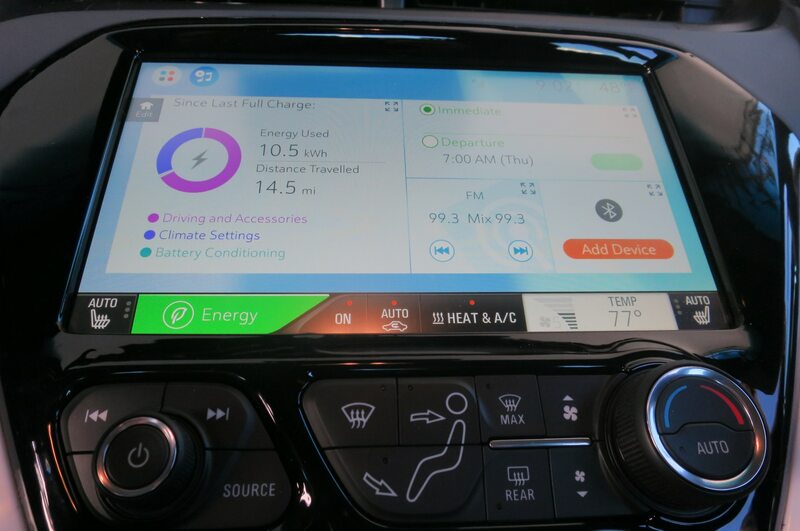 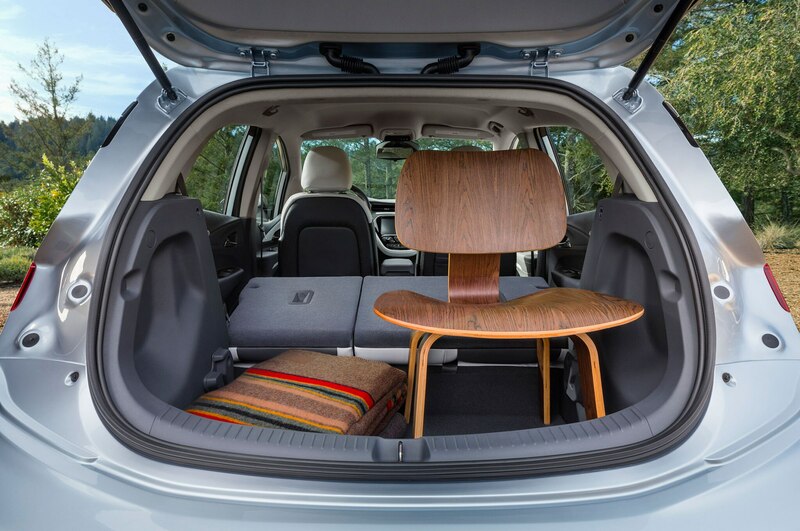 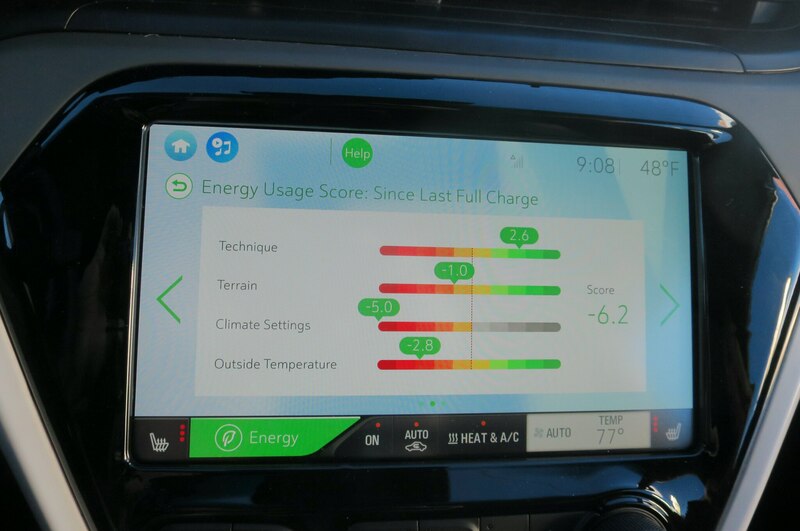 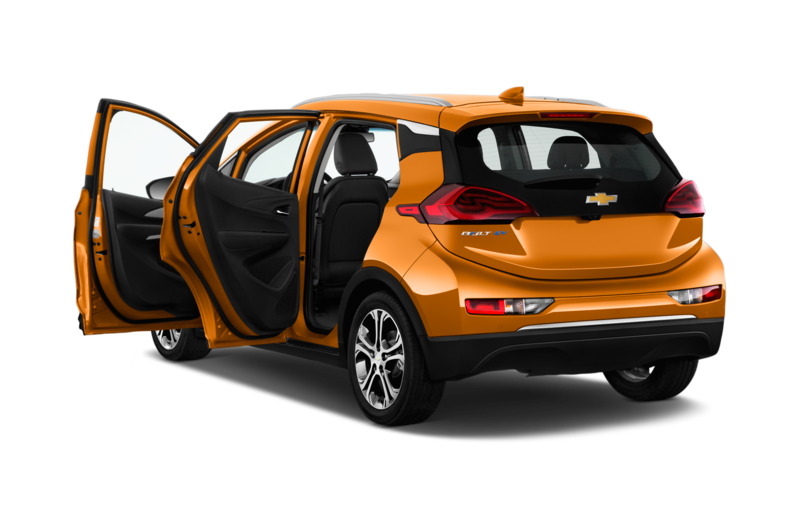 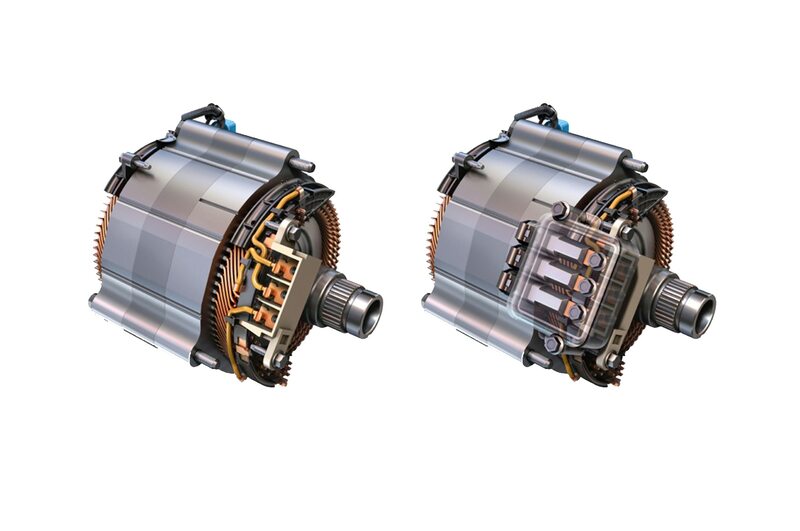 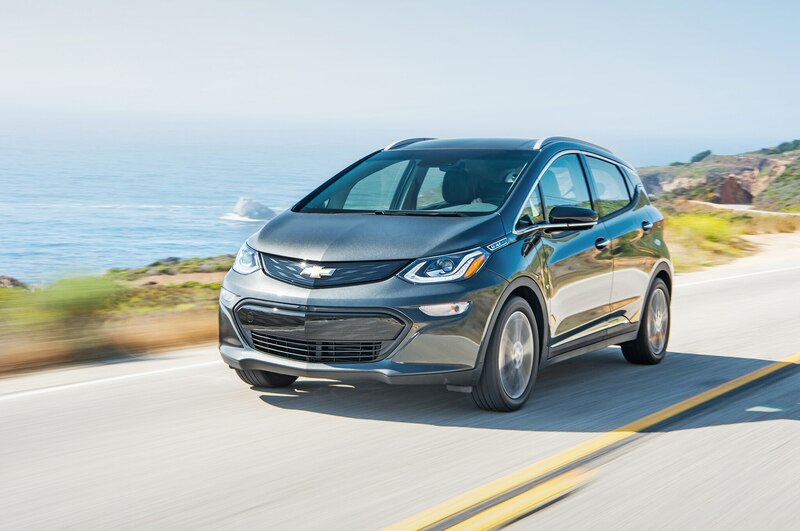 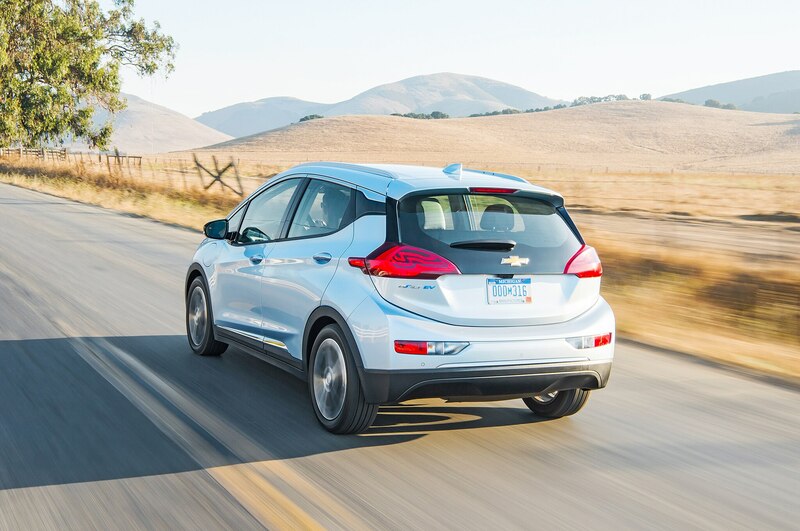 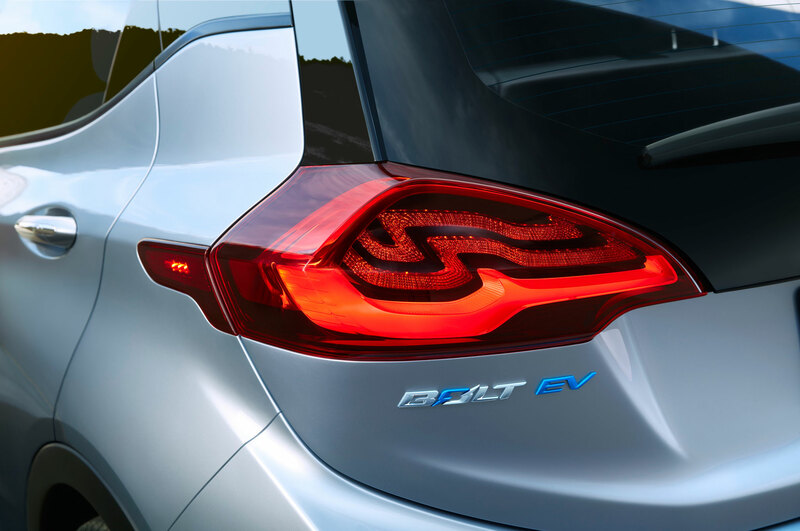 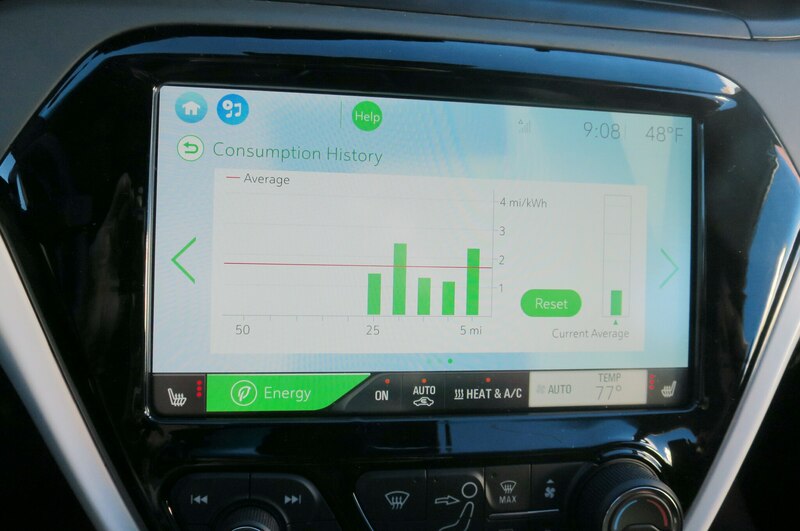 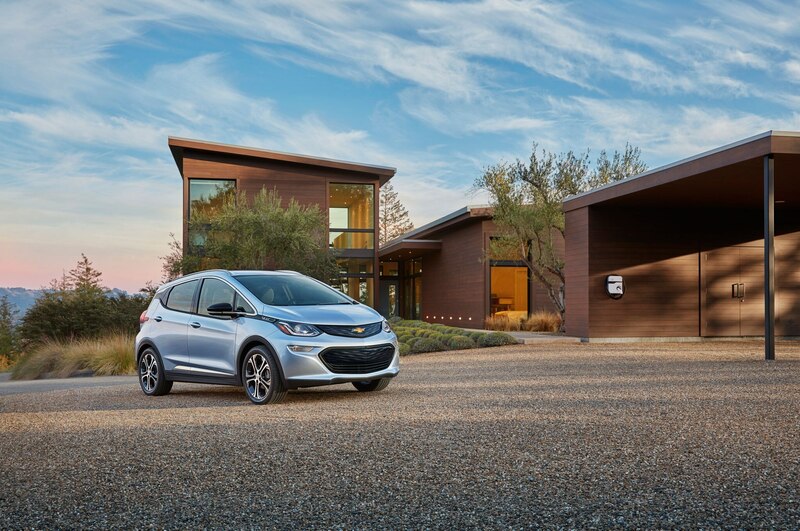 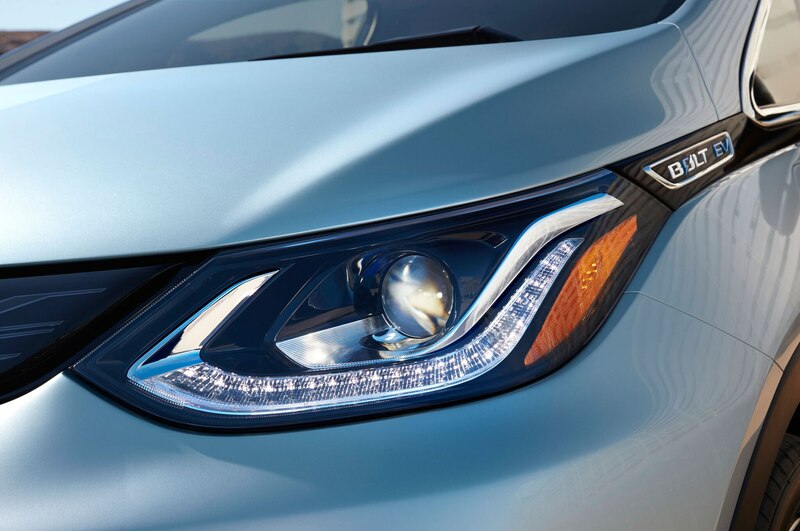 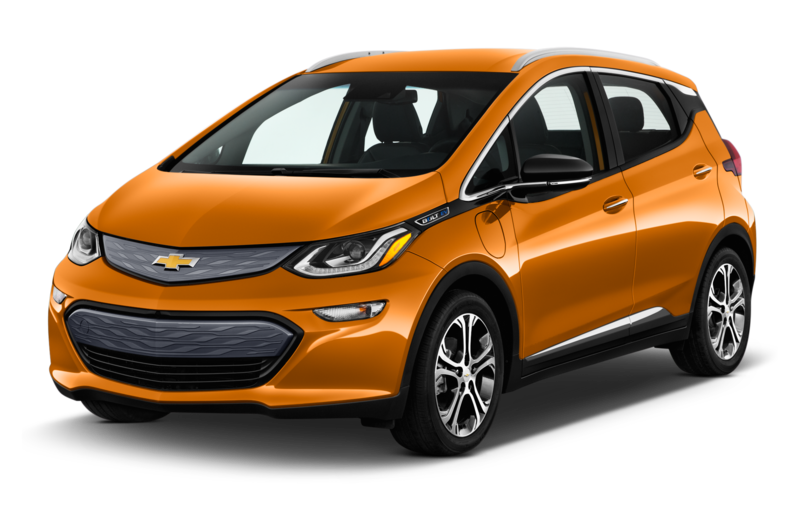 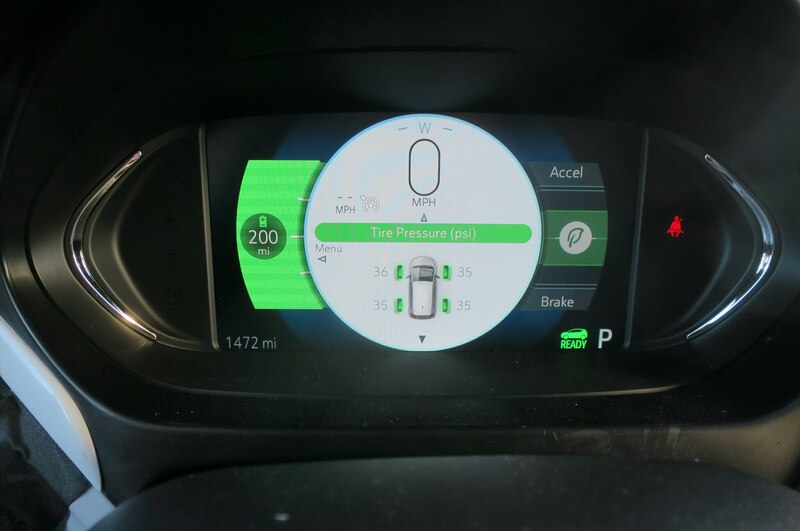 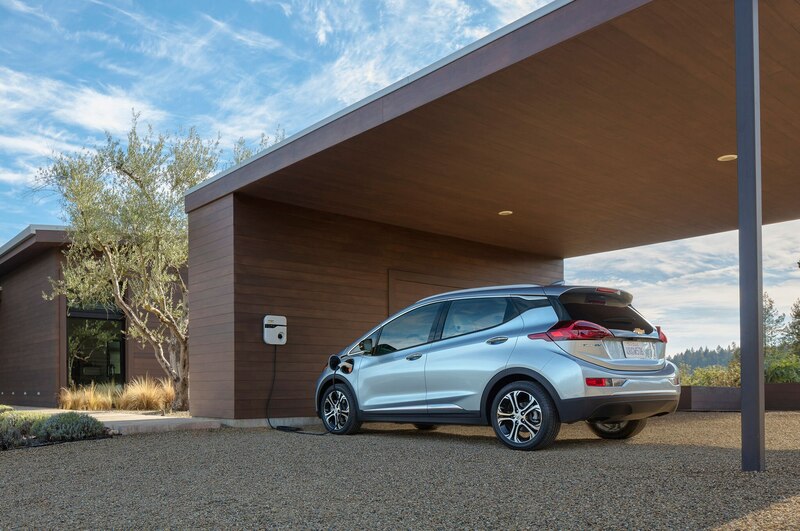 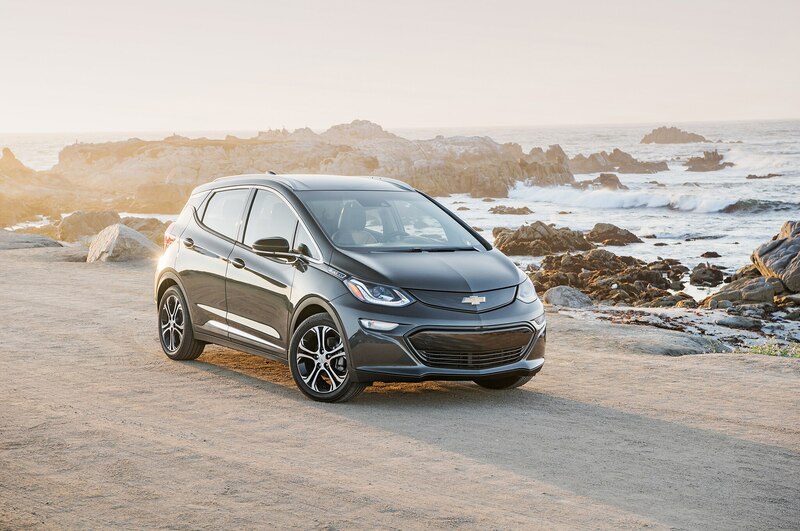 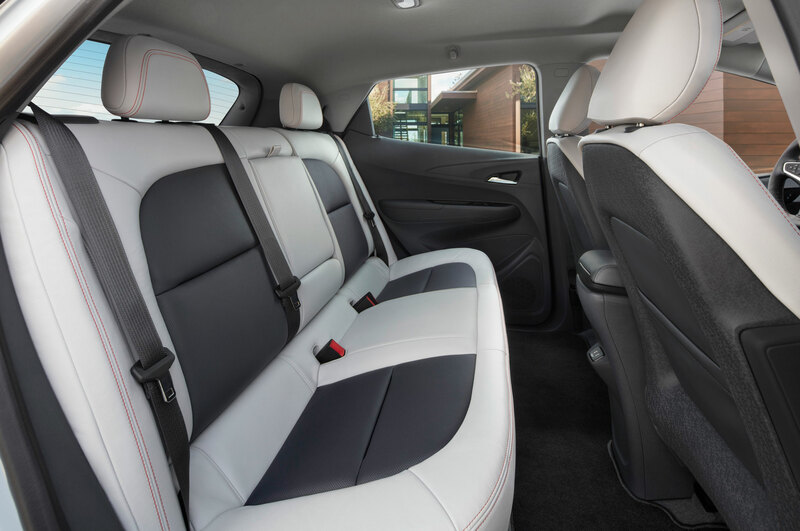 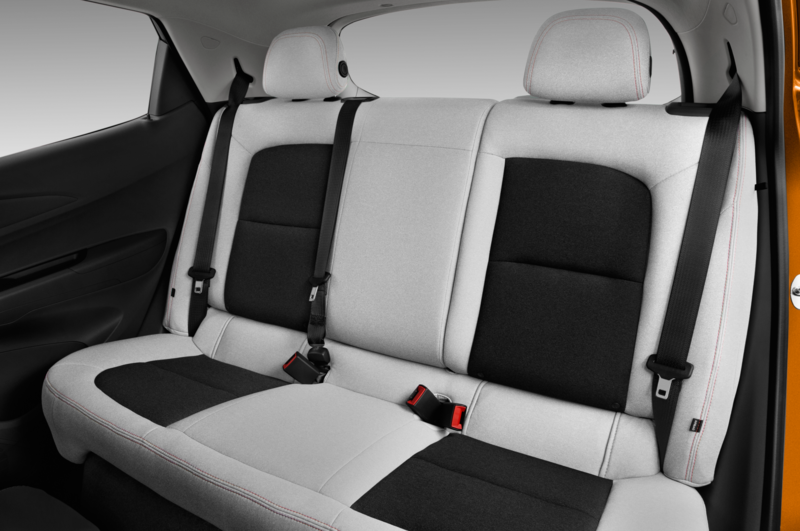 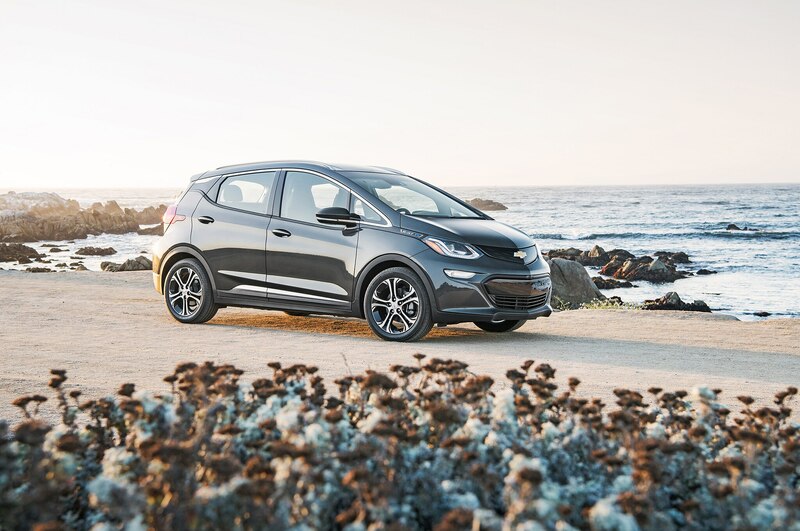 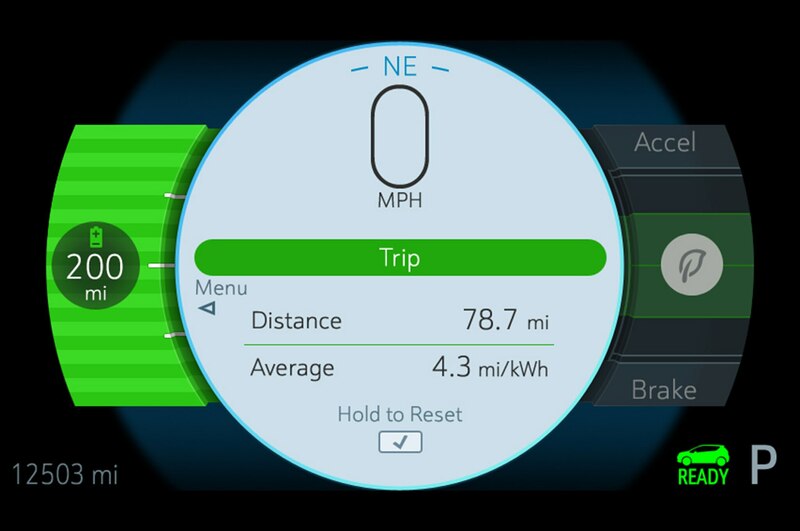 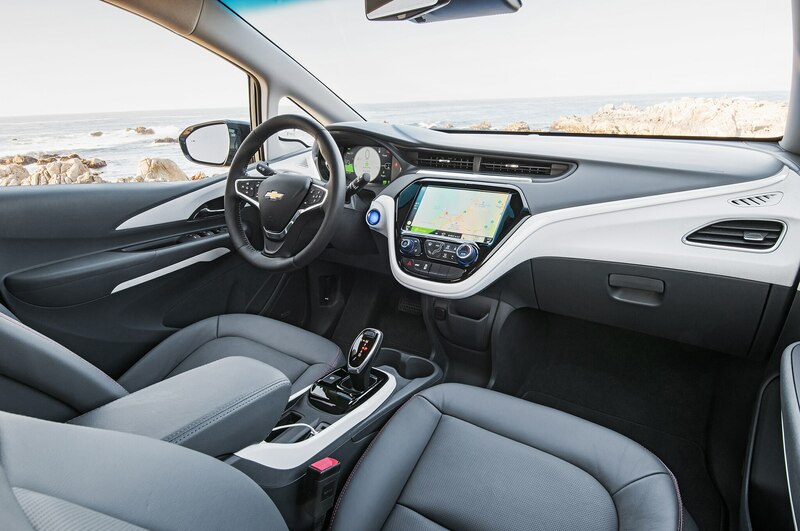 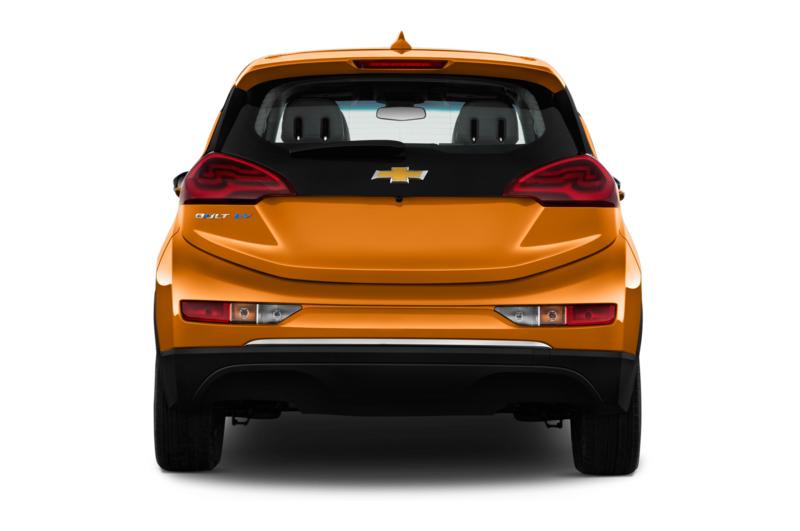 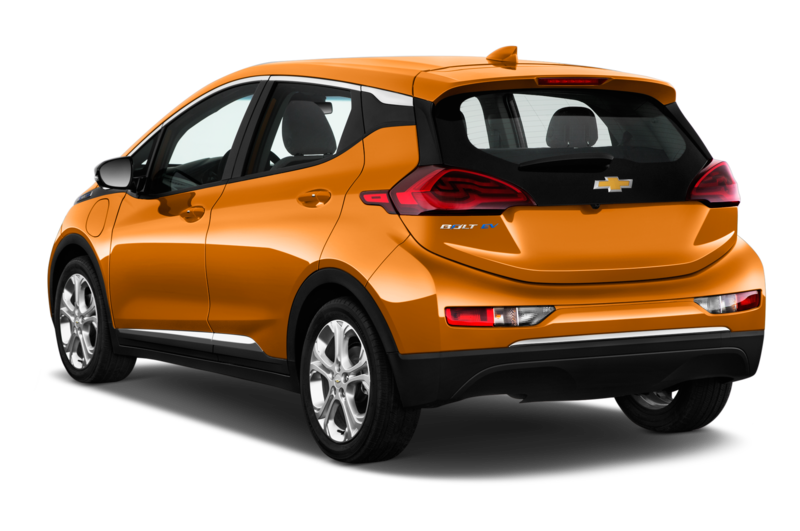 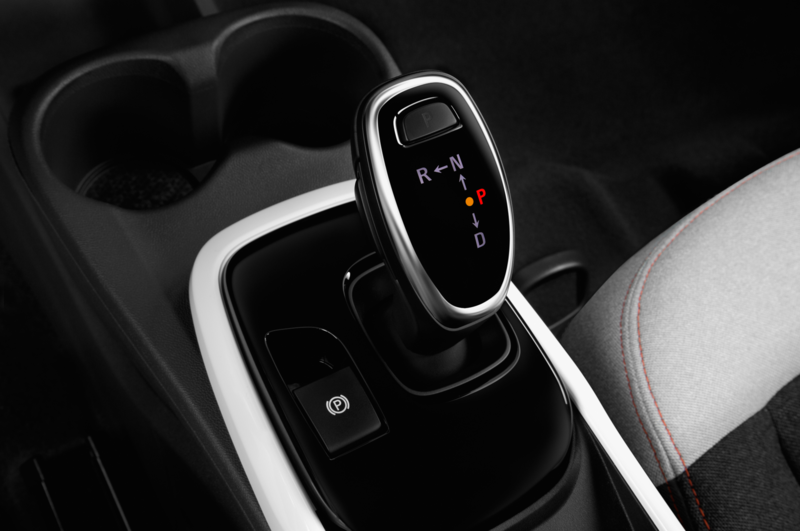 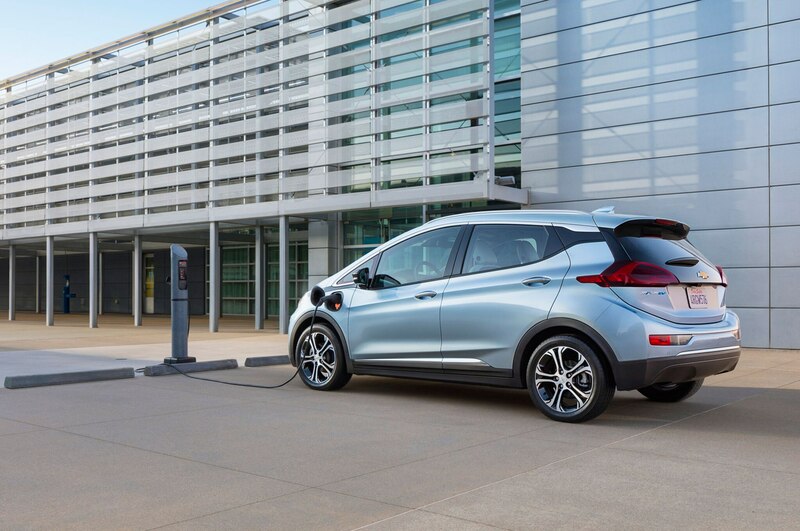 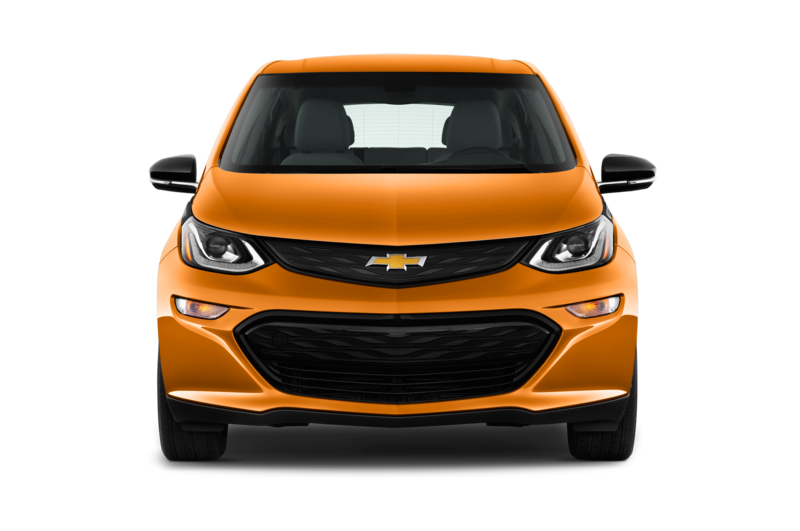 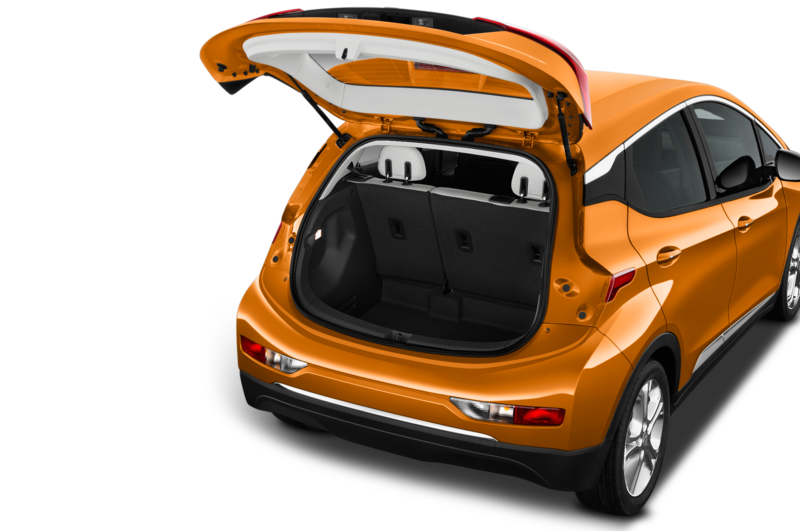 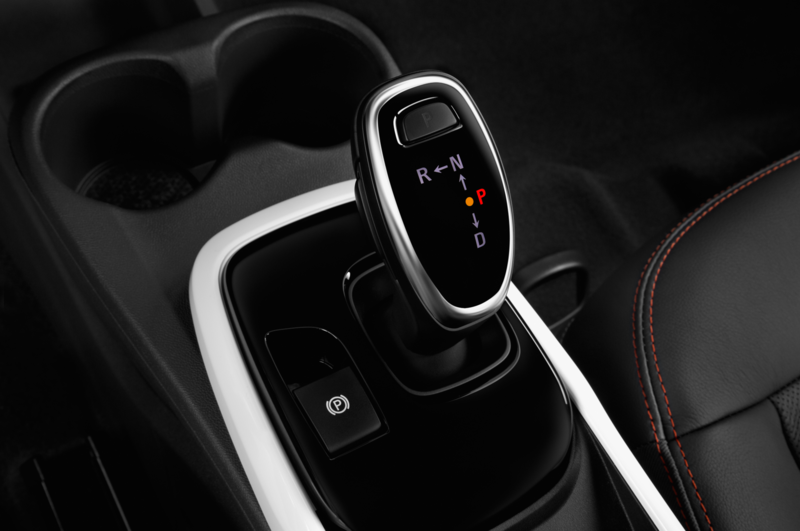 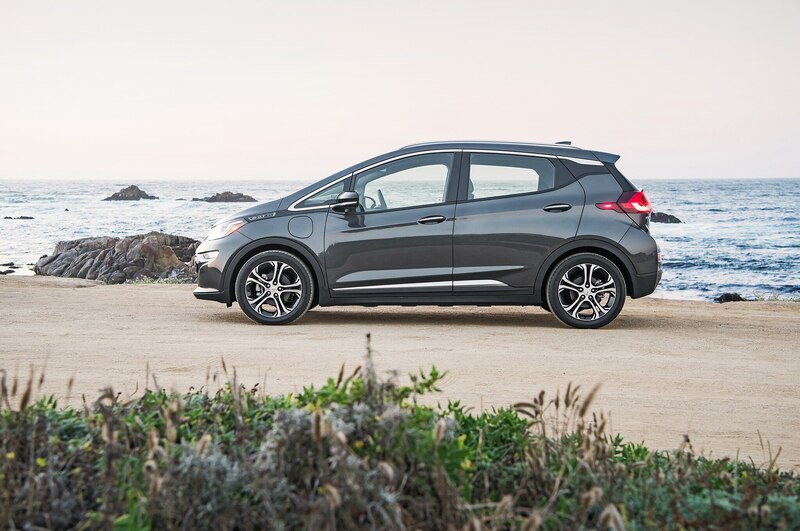 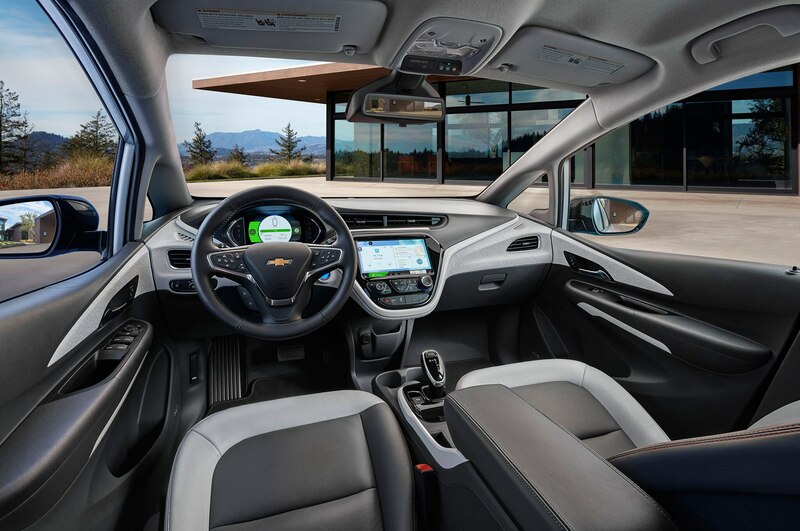 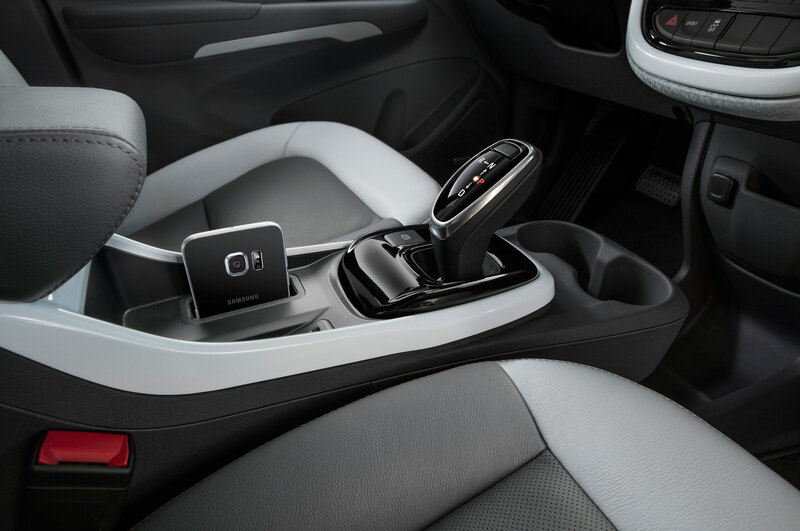 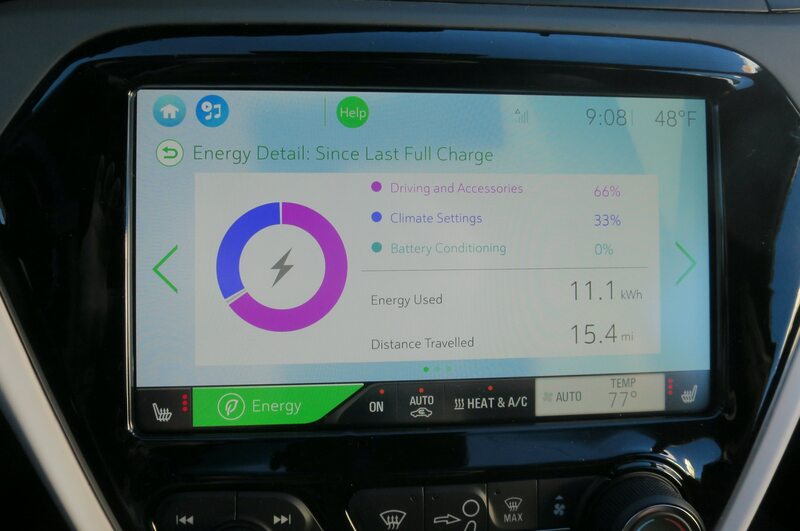 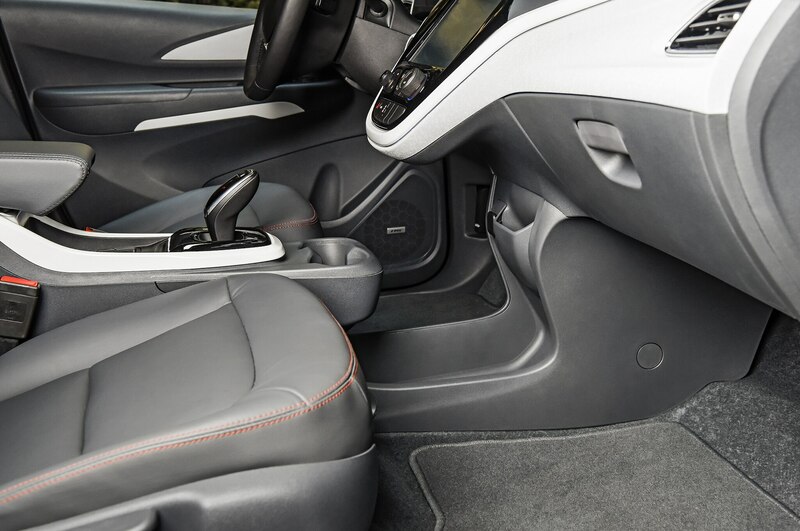 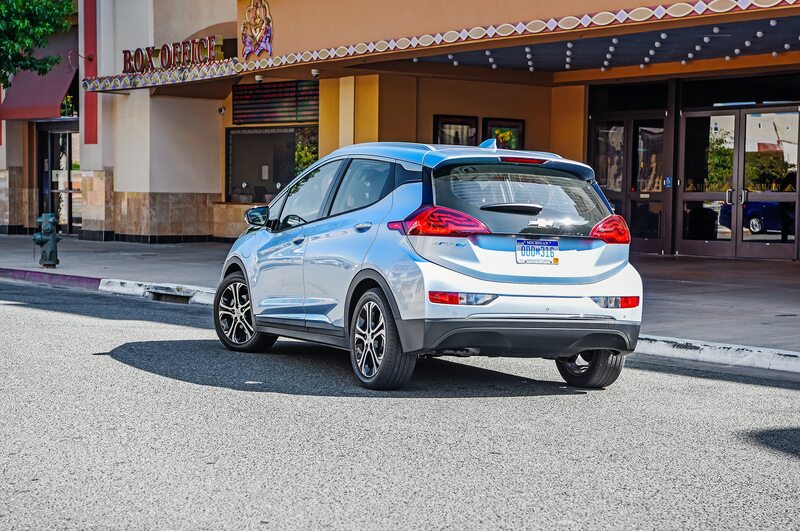 The 2017 Chevrolet Bolt, on the other hand, has a 238-mile range on a single charge, a 200-hp electric motor, seating for five passengers, a lithium-ion battery pack with liquid thermal cooling, and a 92-mph top speed.